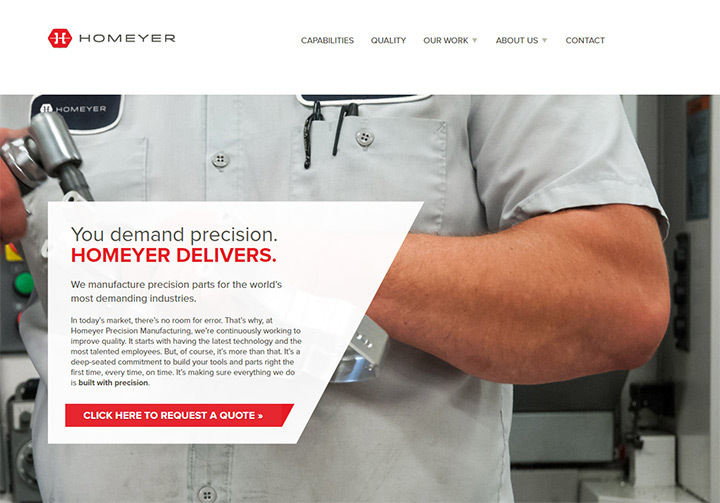 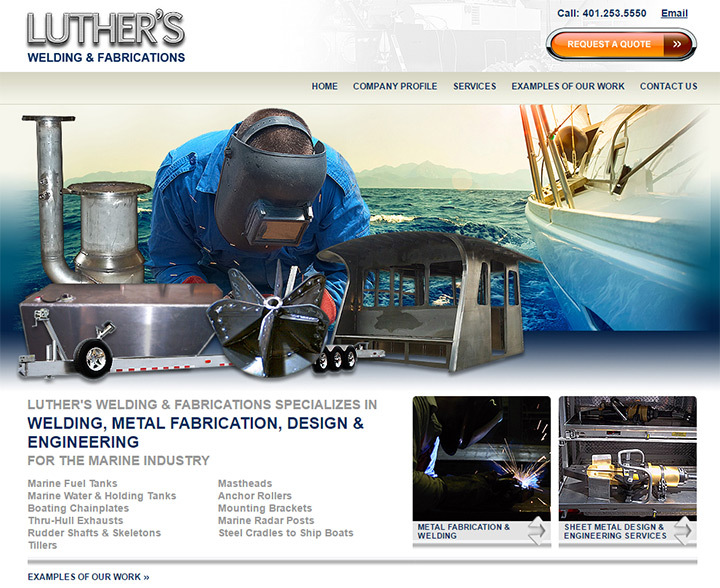 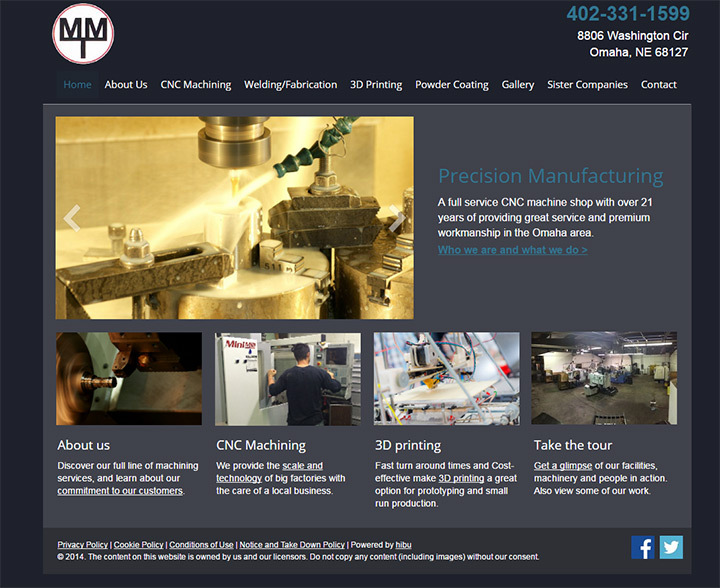 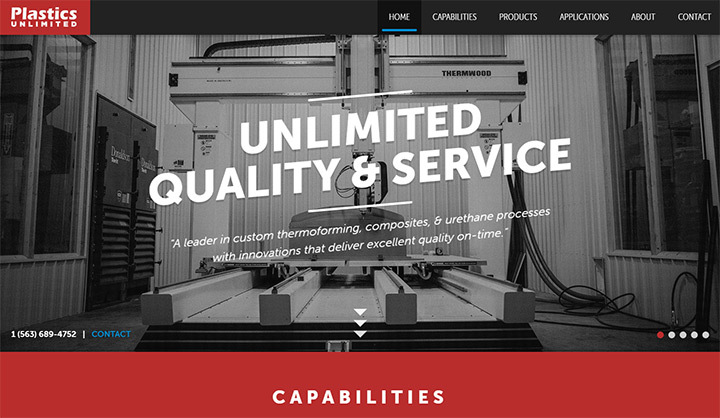 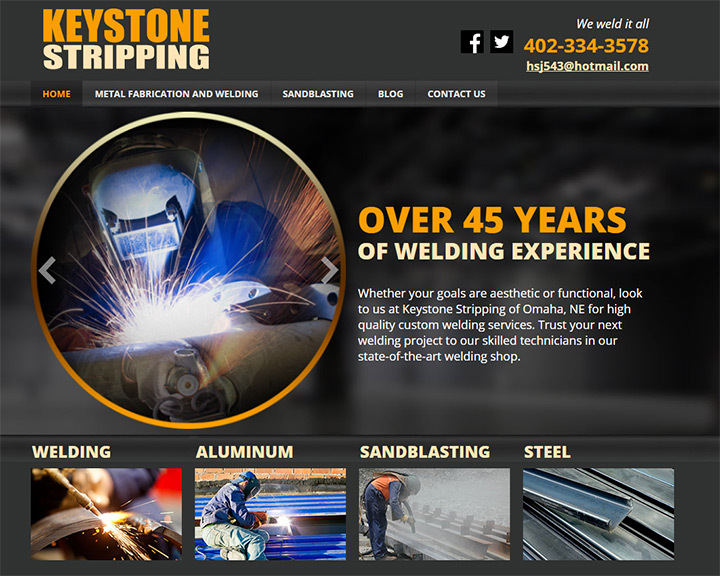 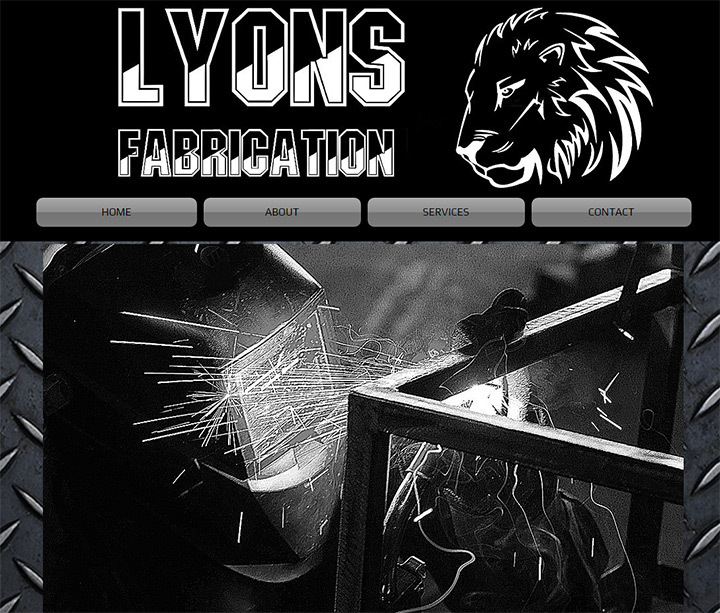 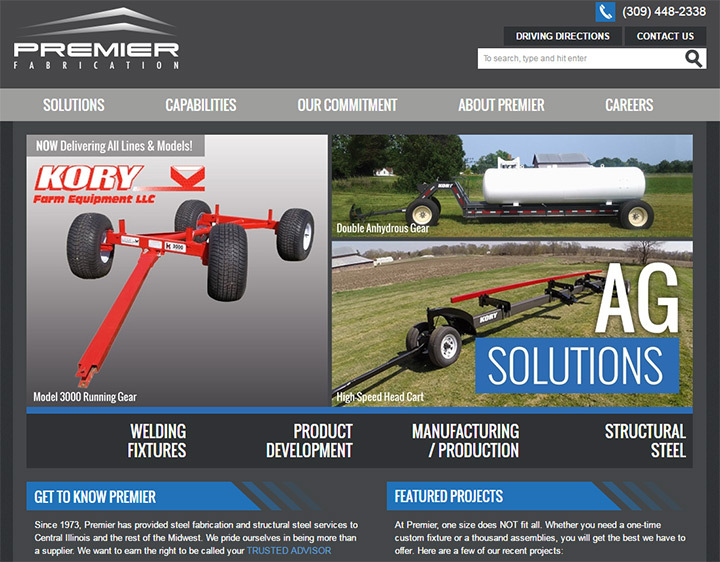 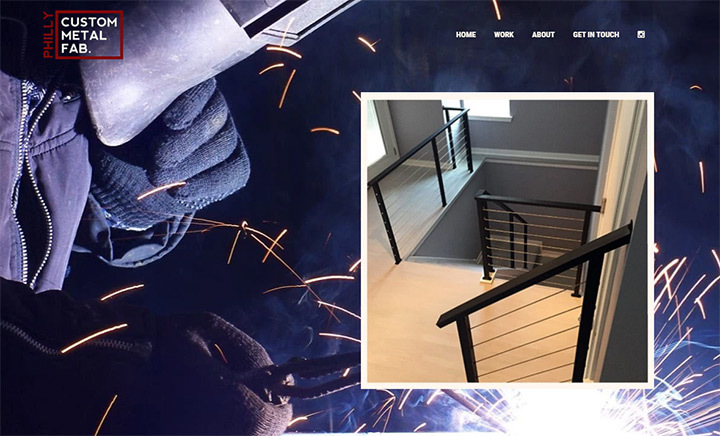 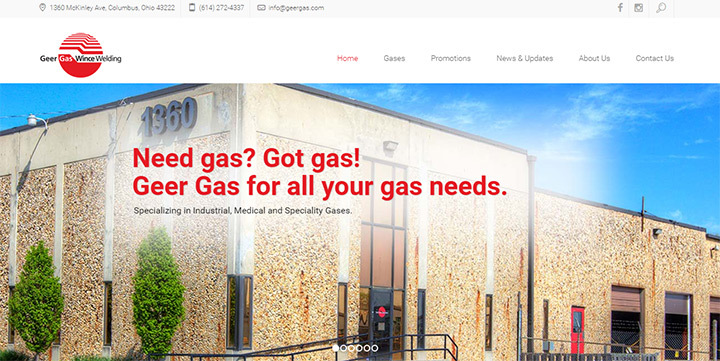 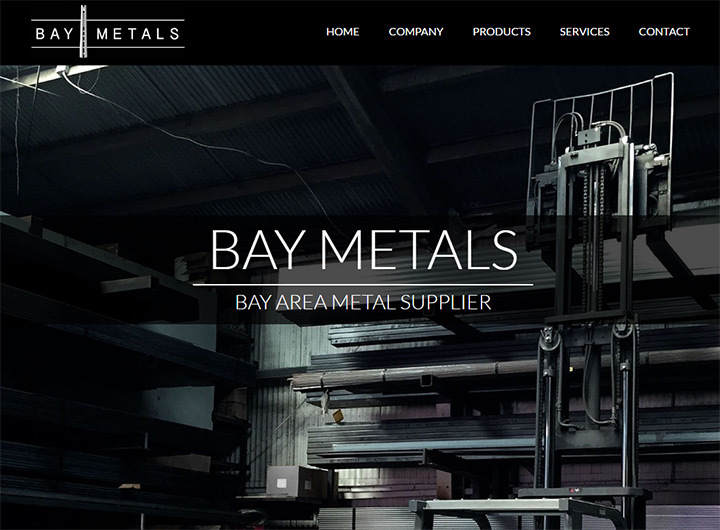 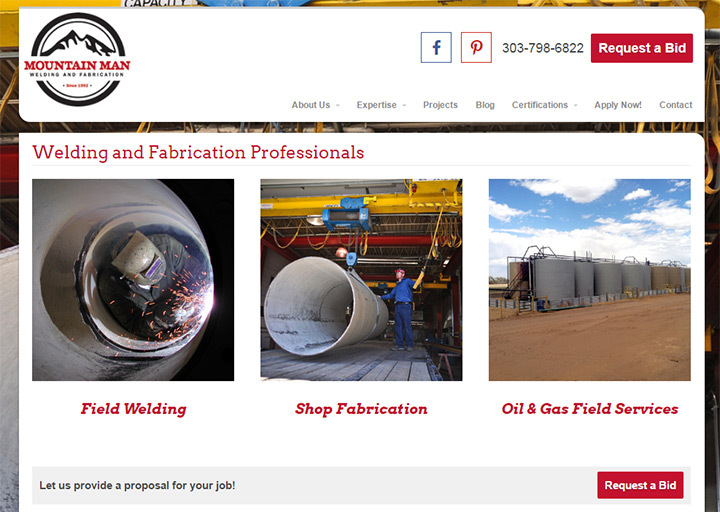 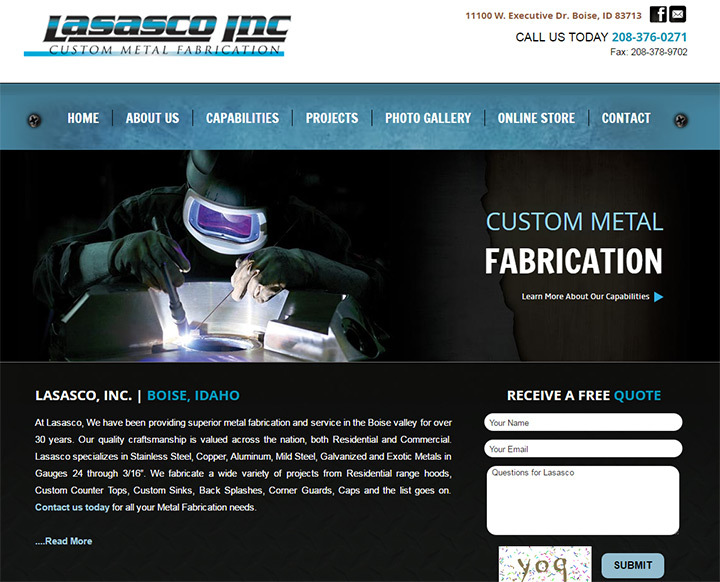 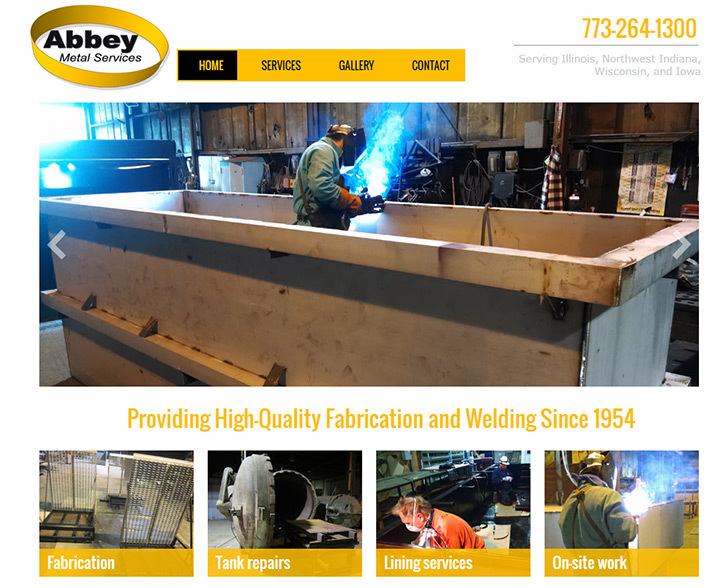 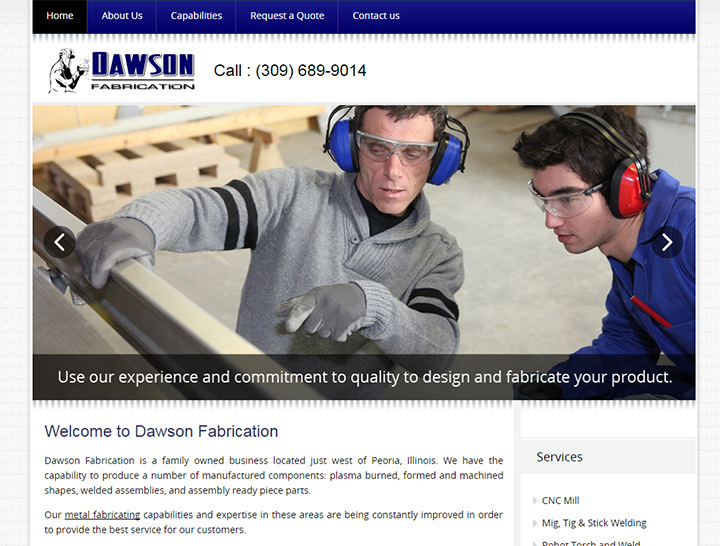 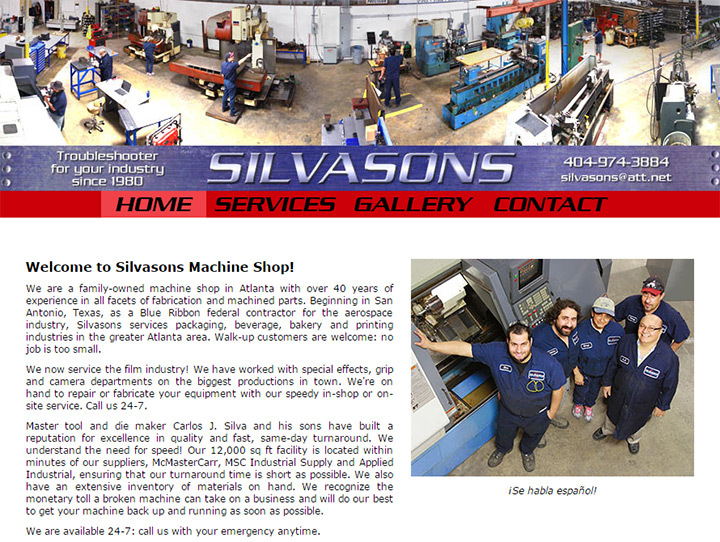 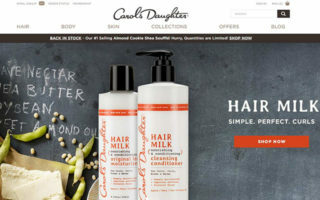 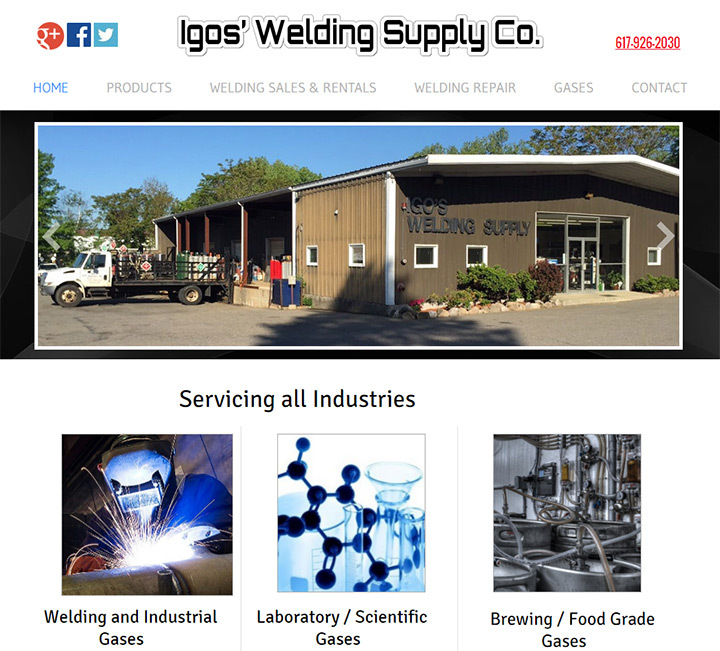 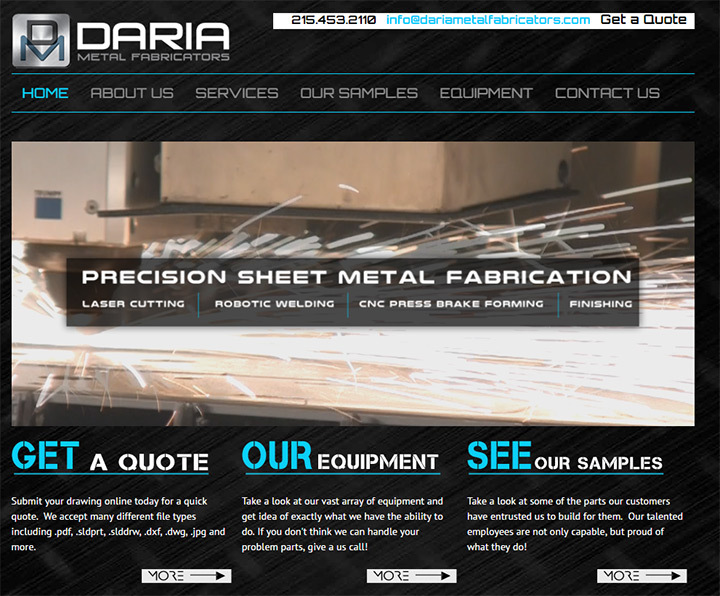 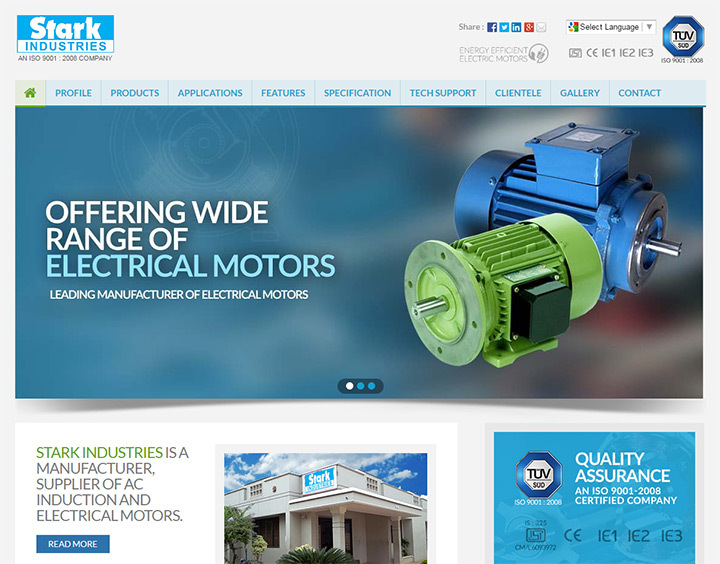 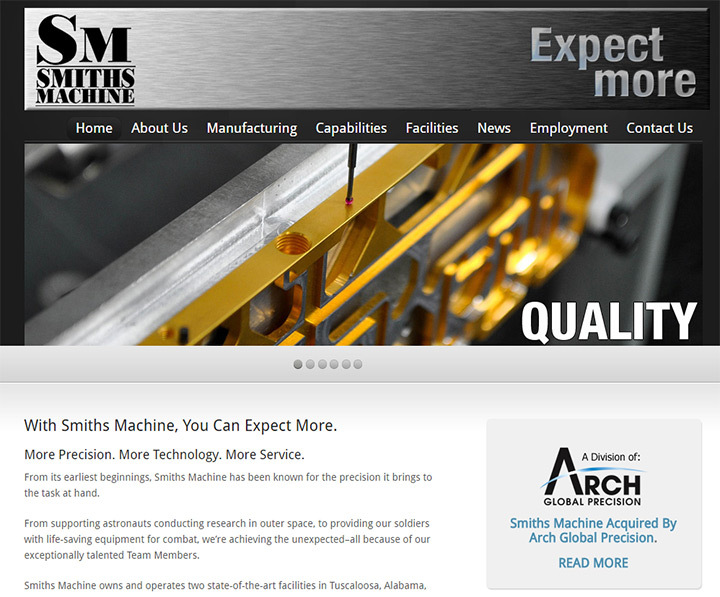 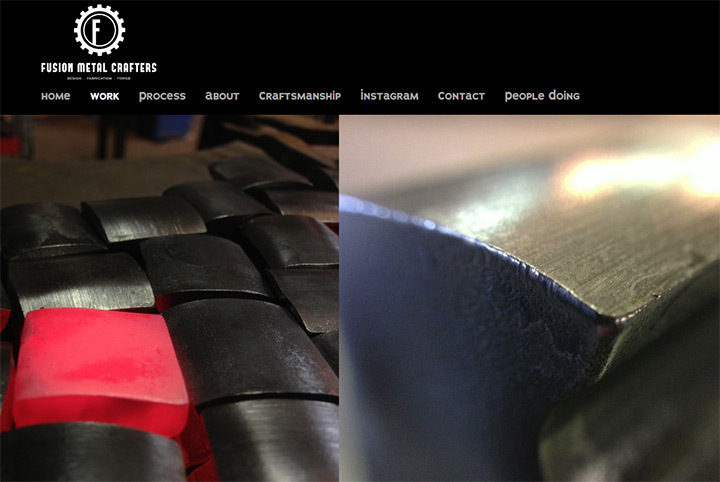 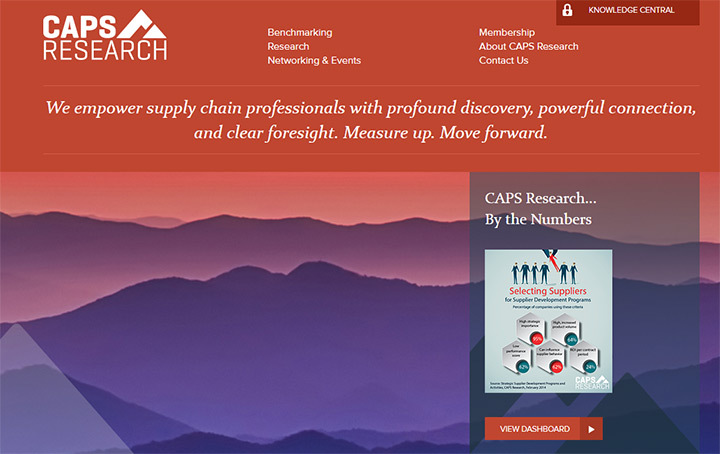 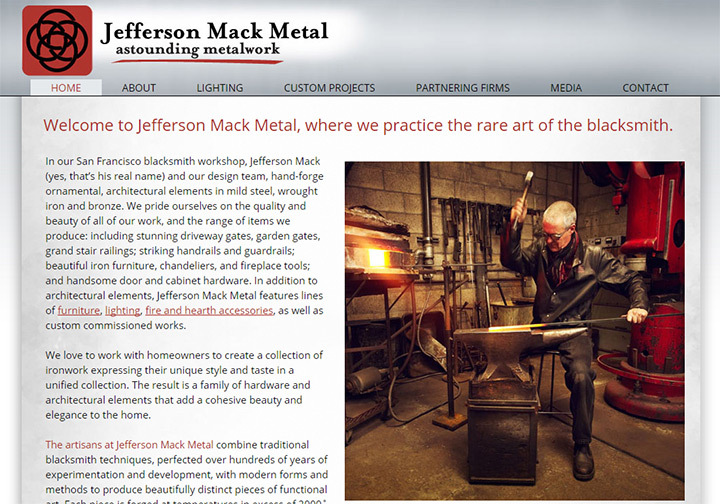 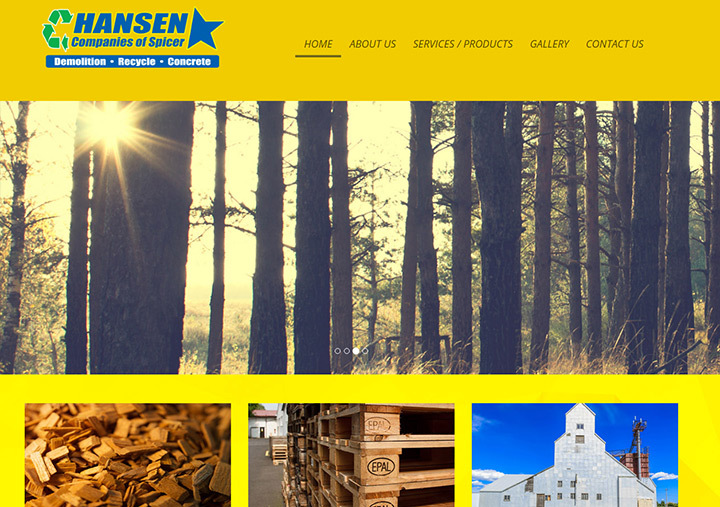 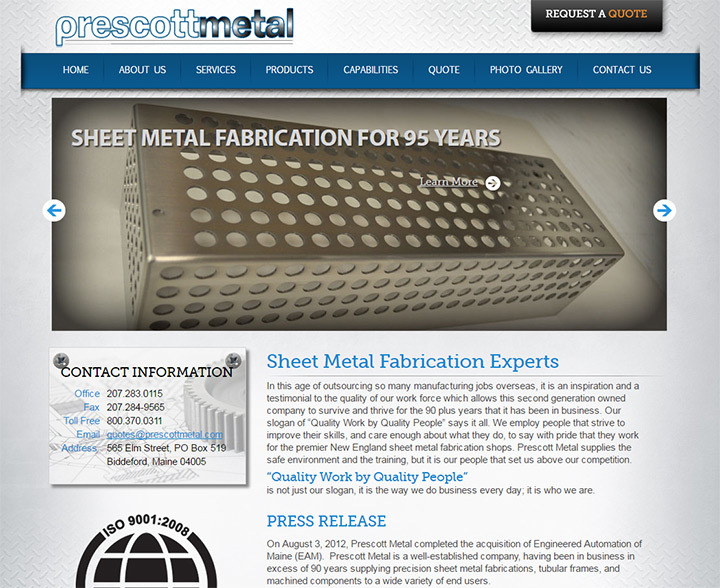 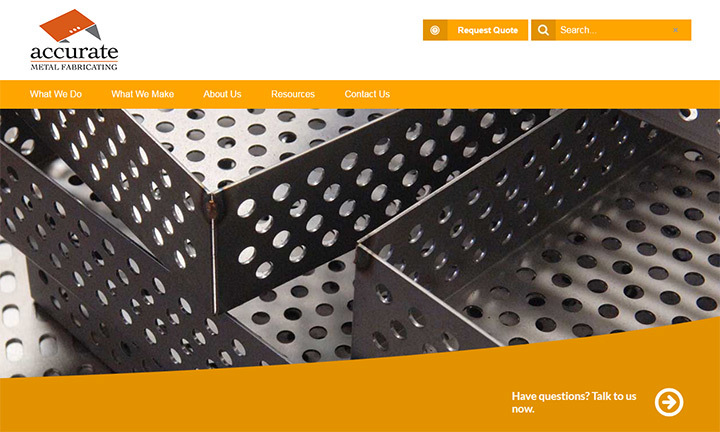 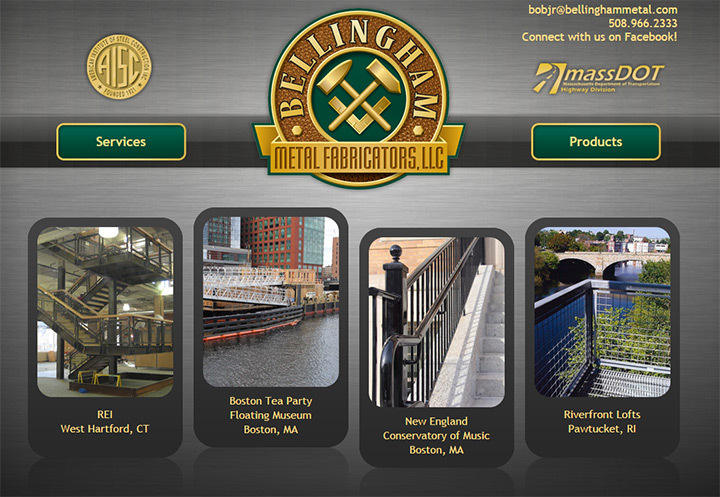 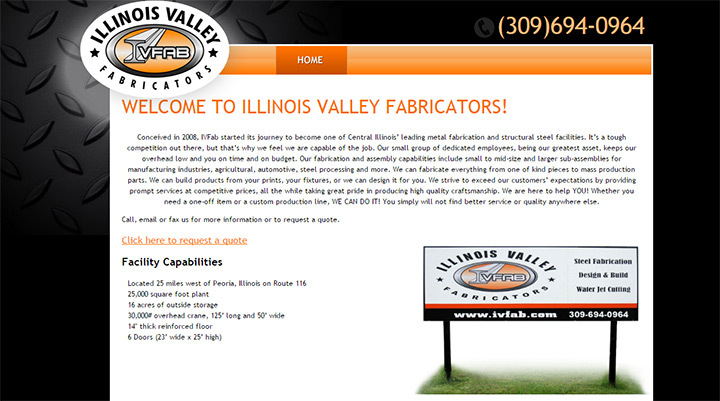 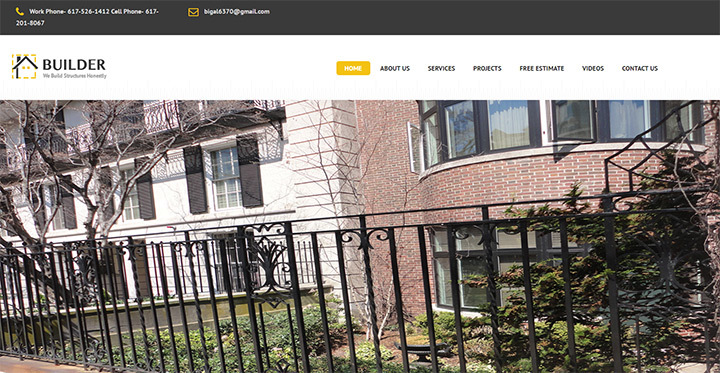 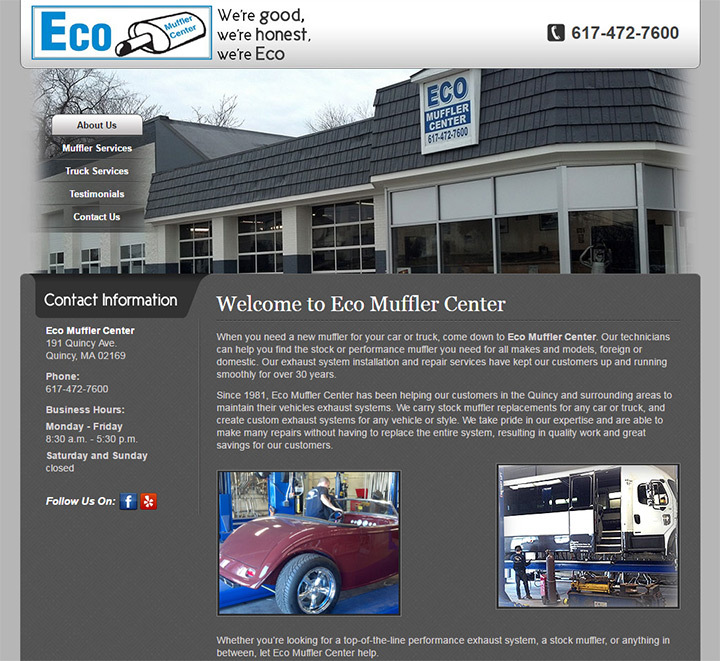 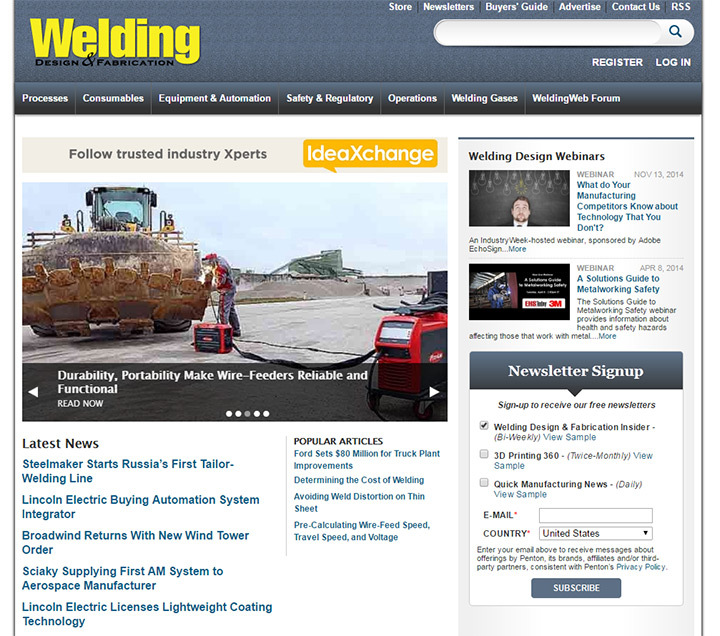 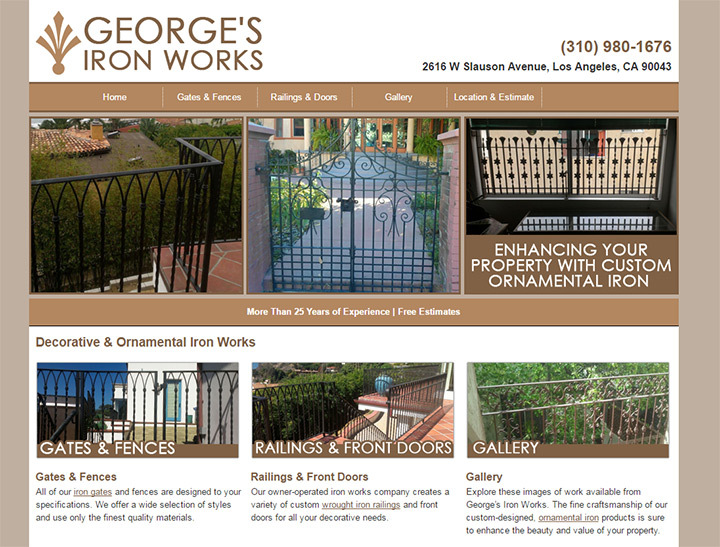 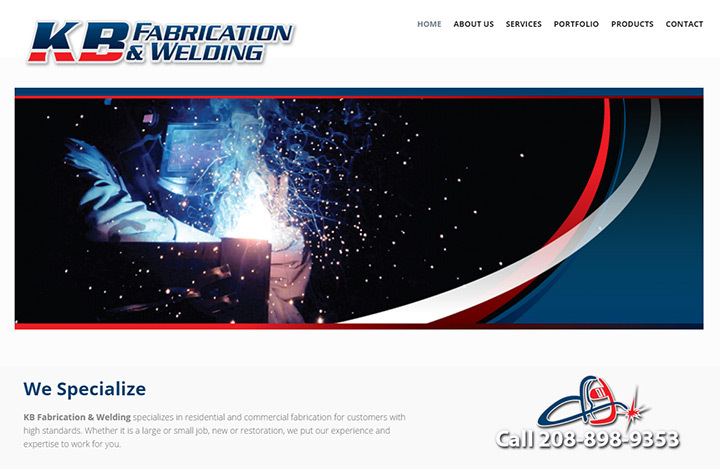 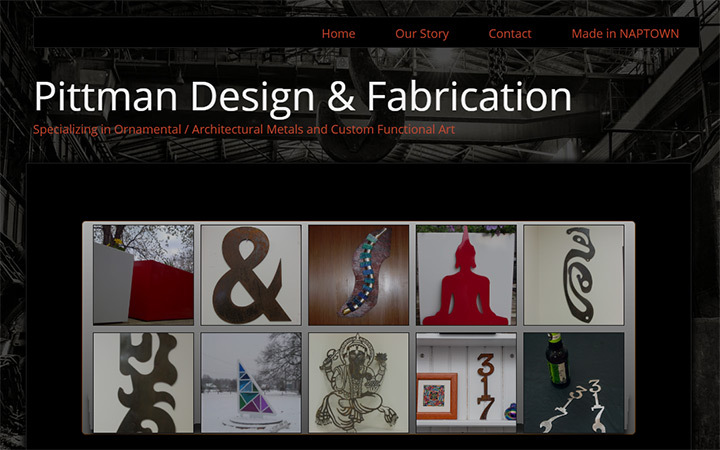 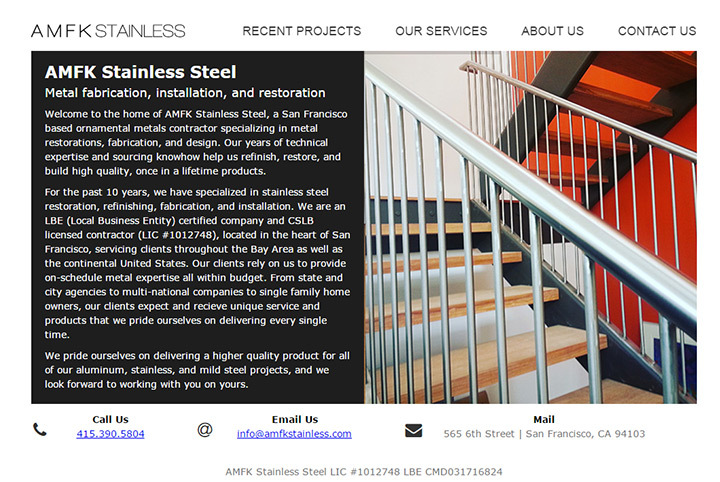 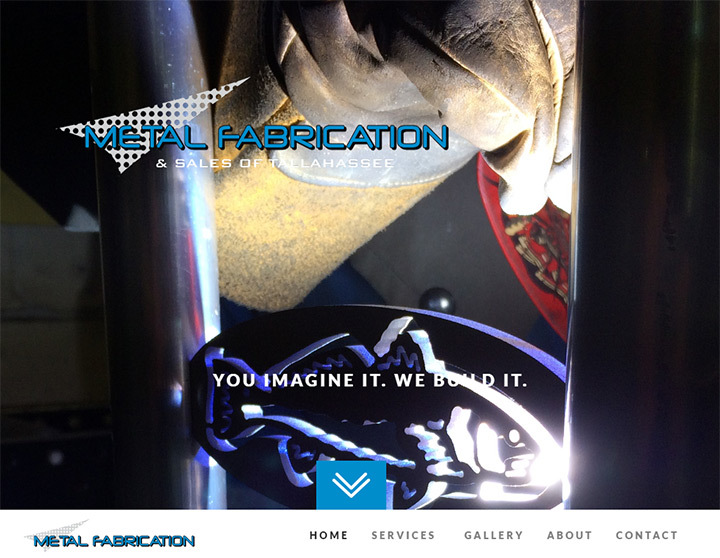 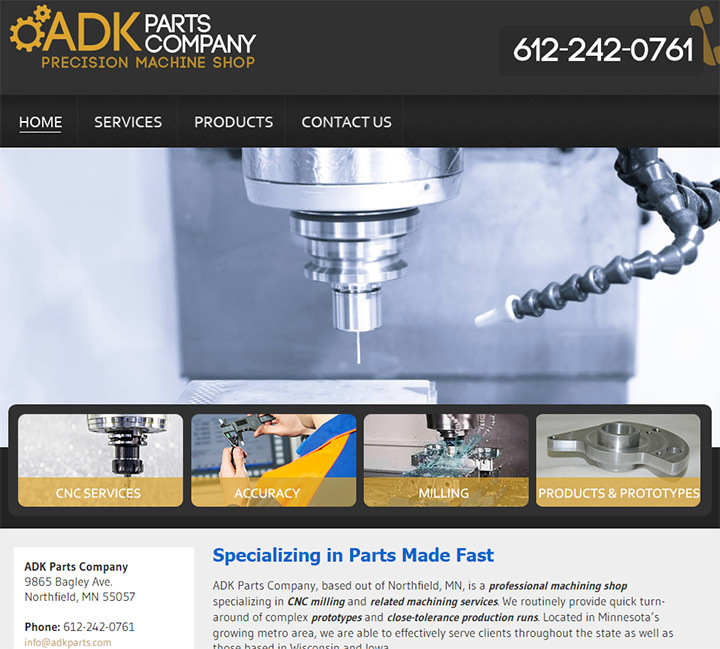 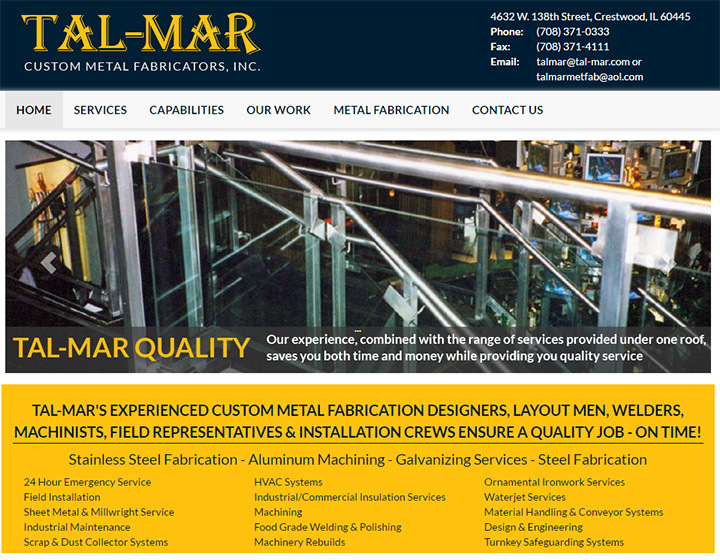 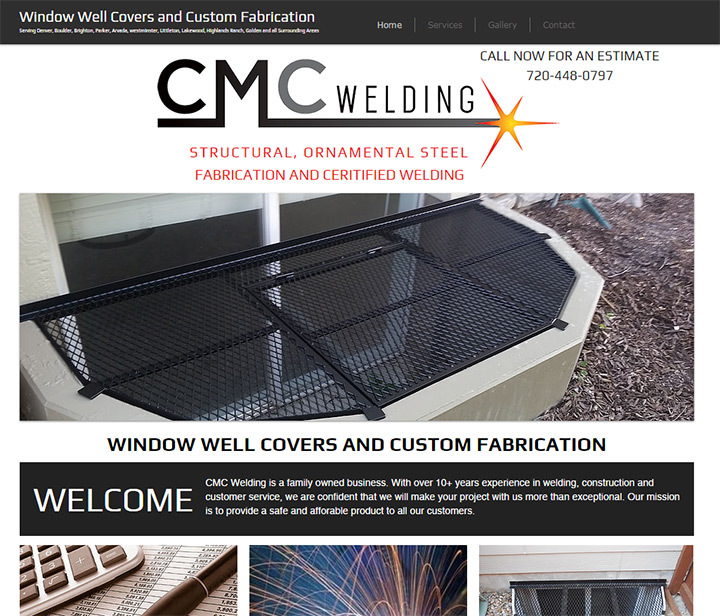 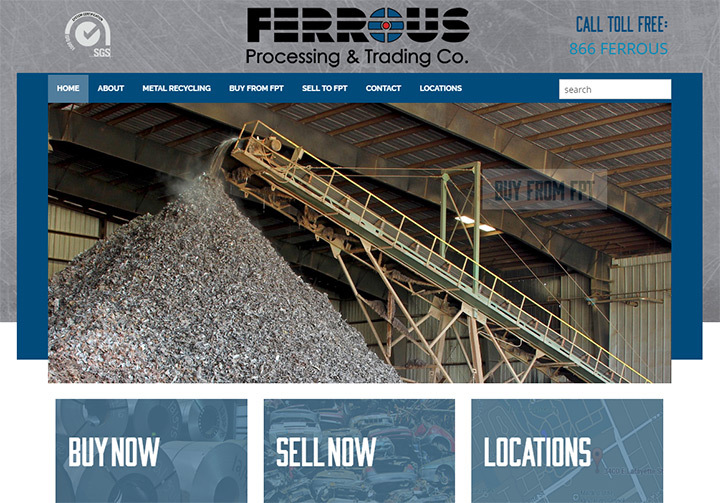 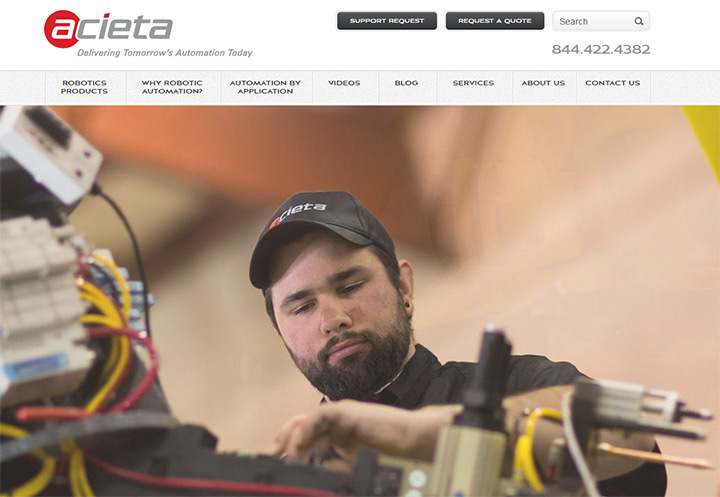 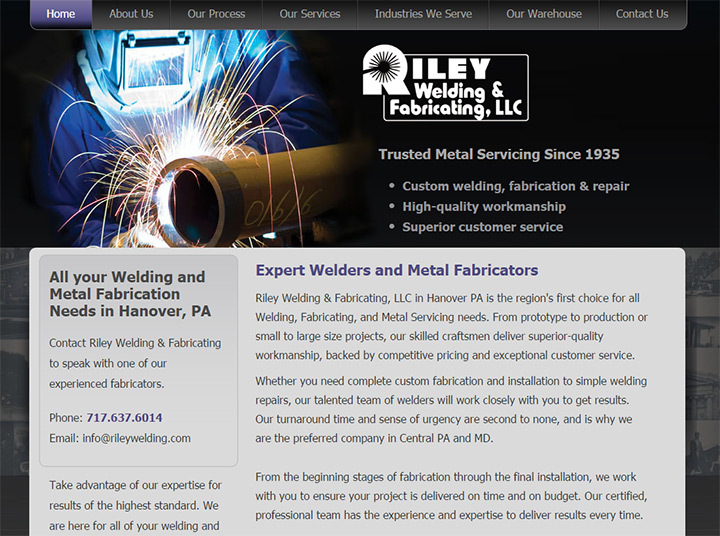 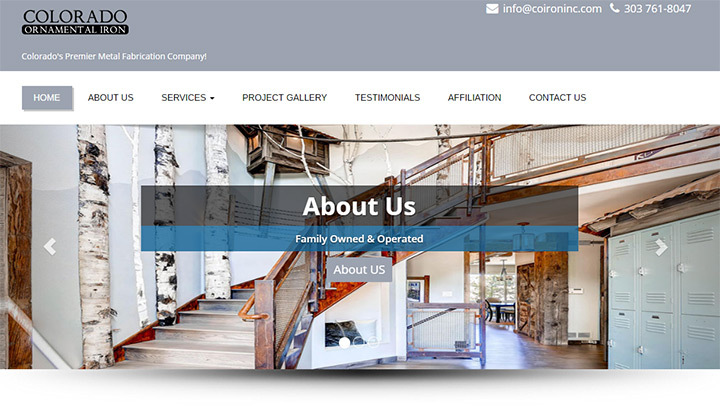 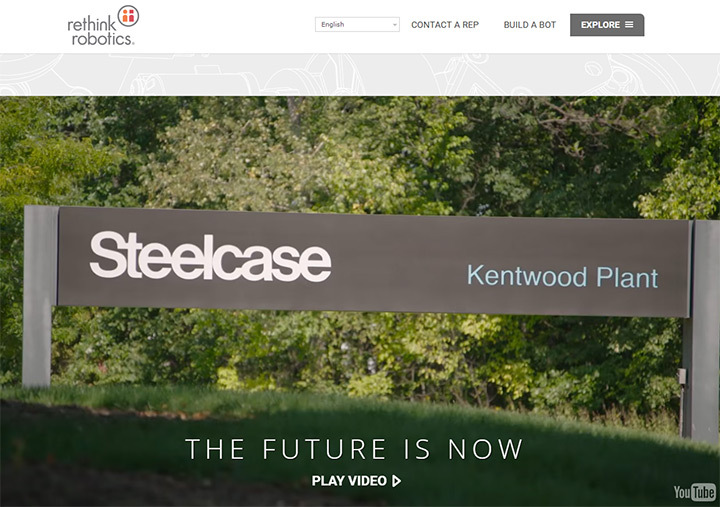 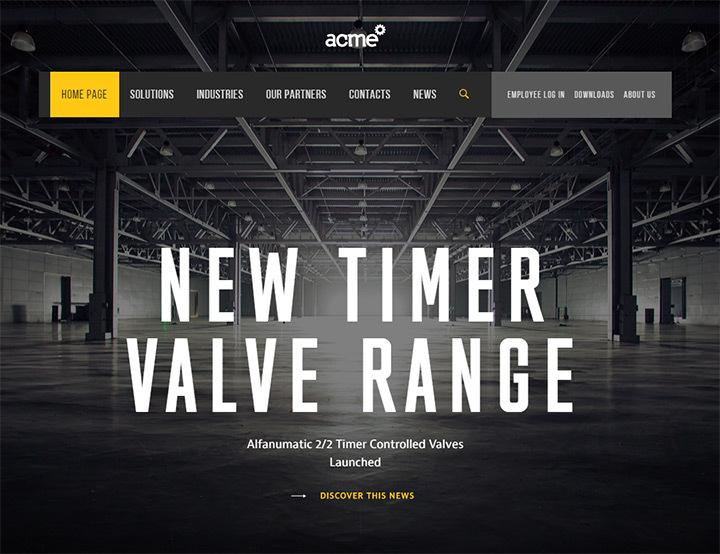 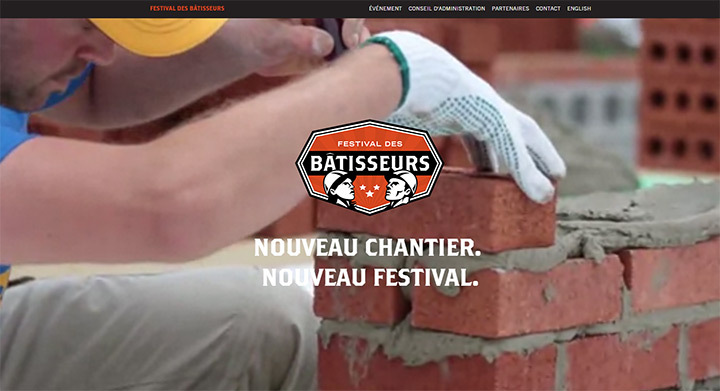 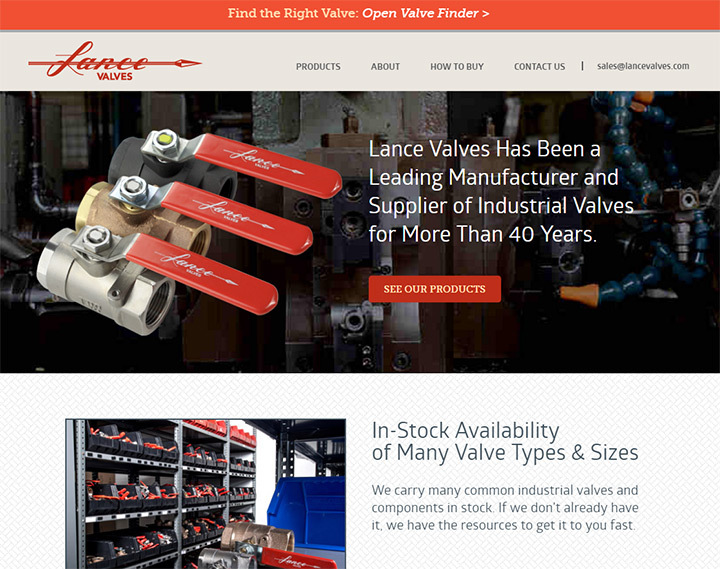 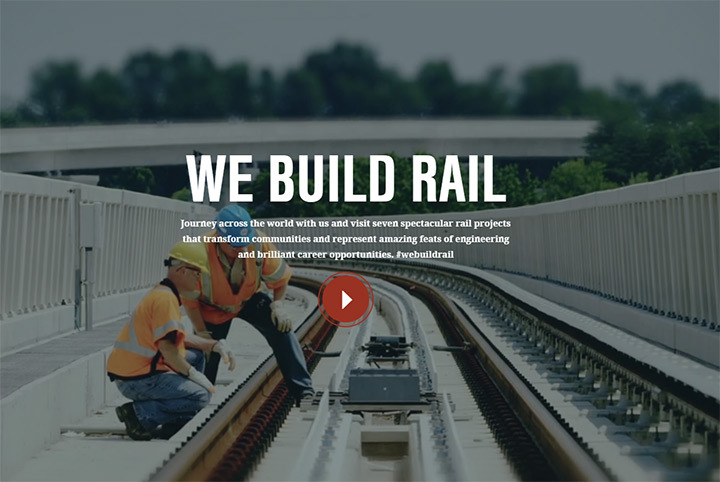 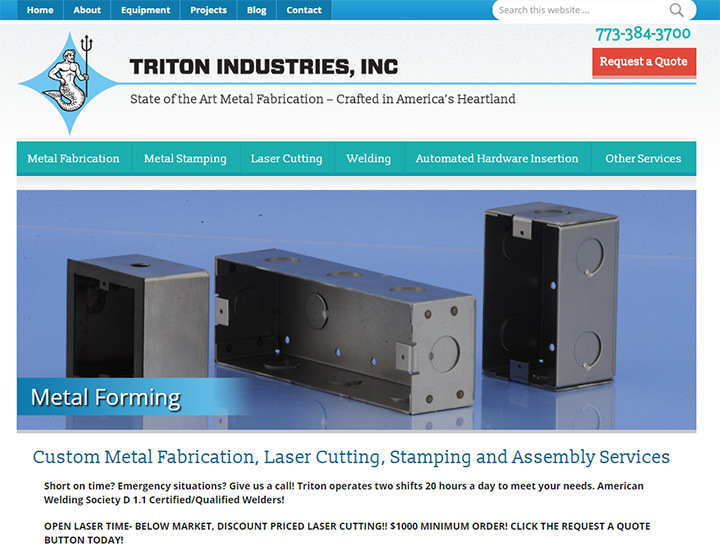 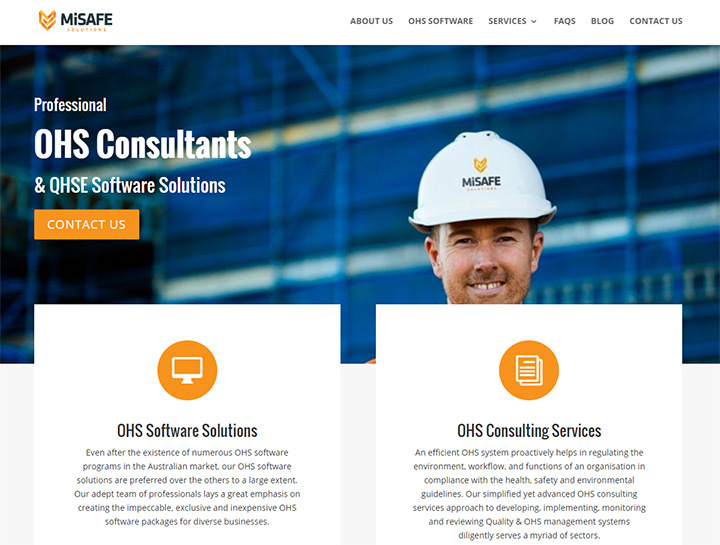 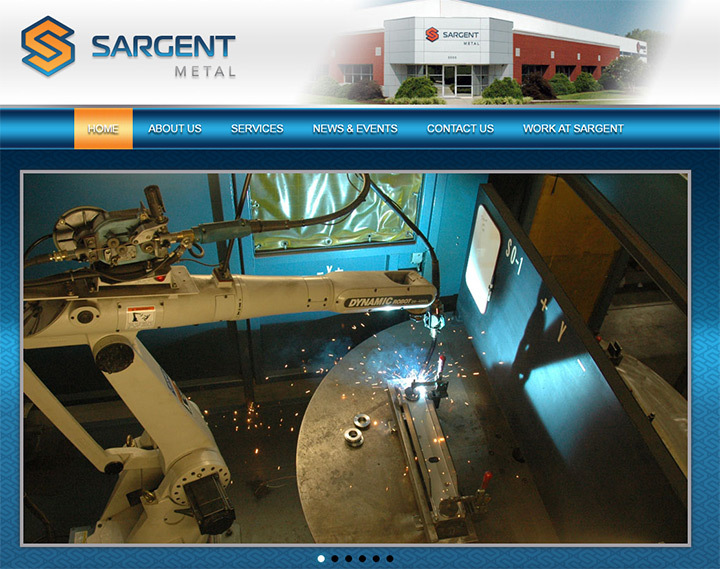 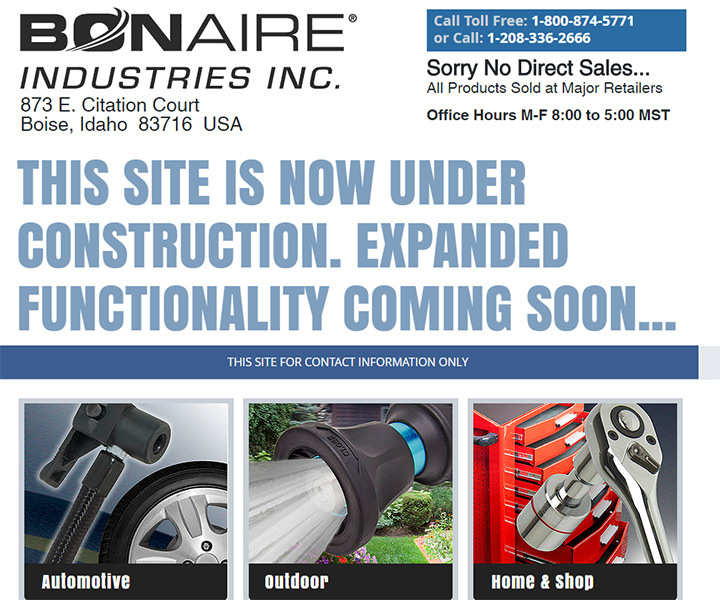 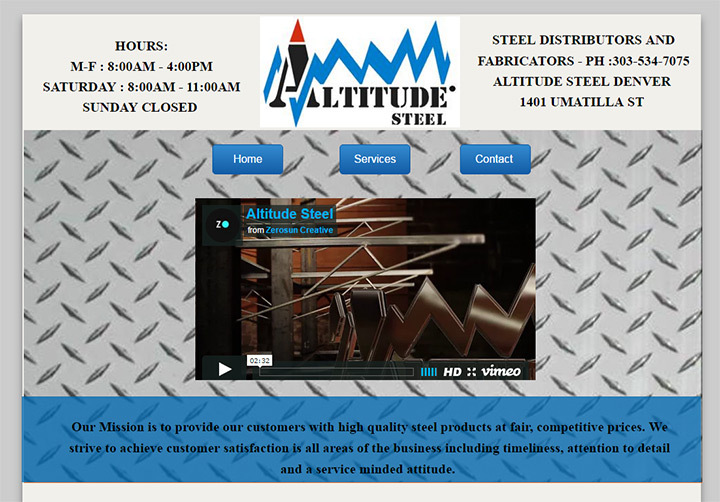 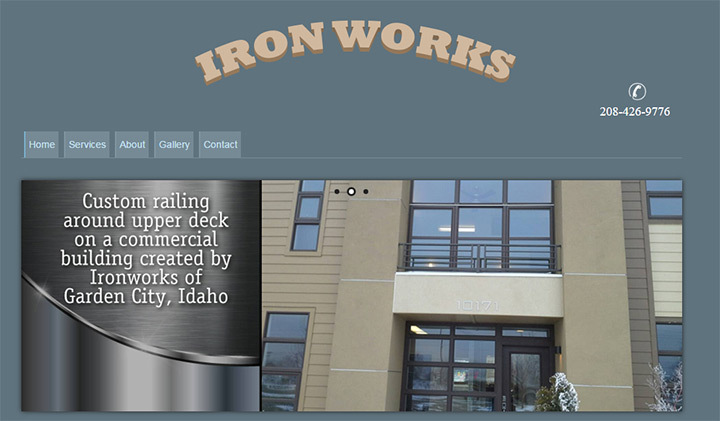 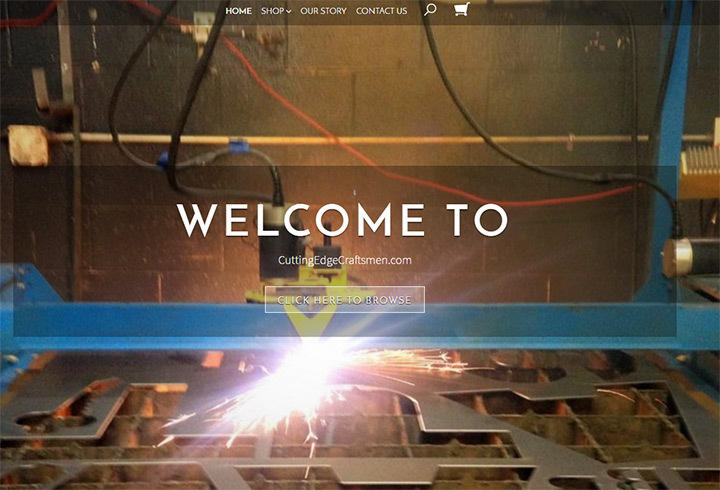 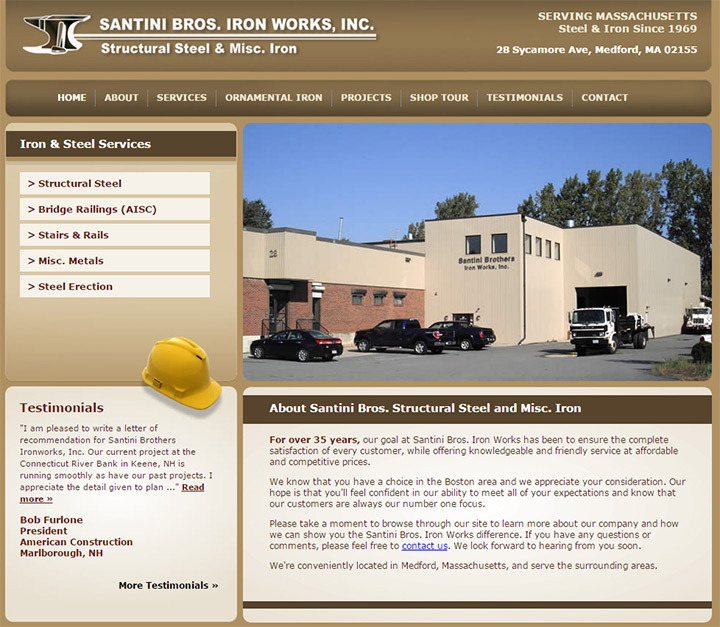 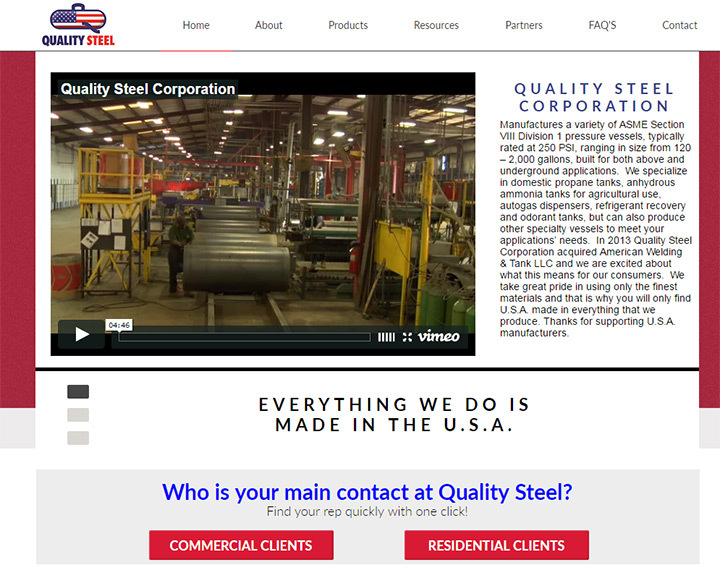 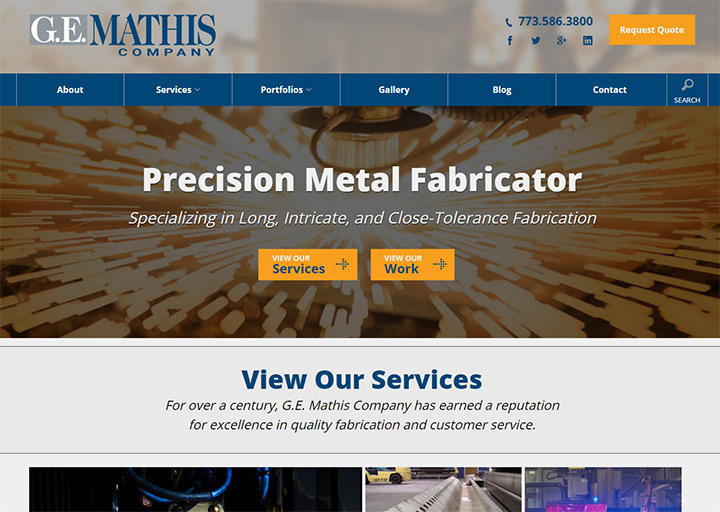 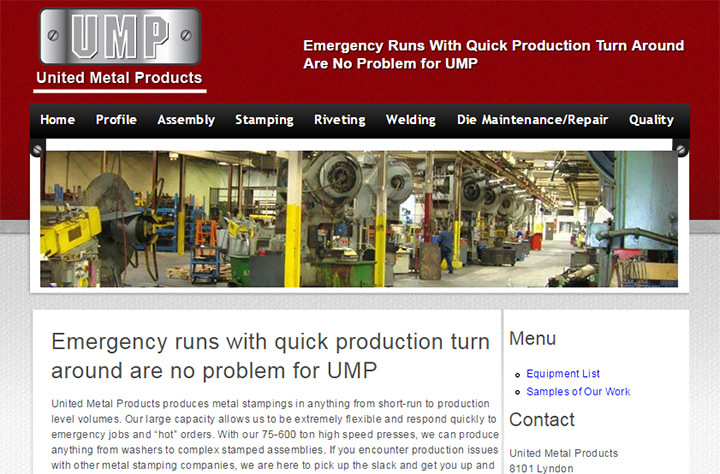 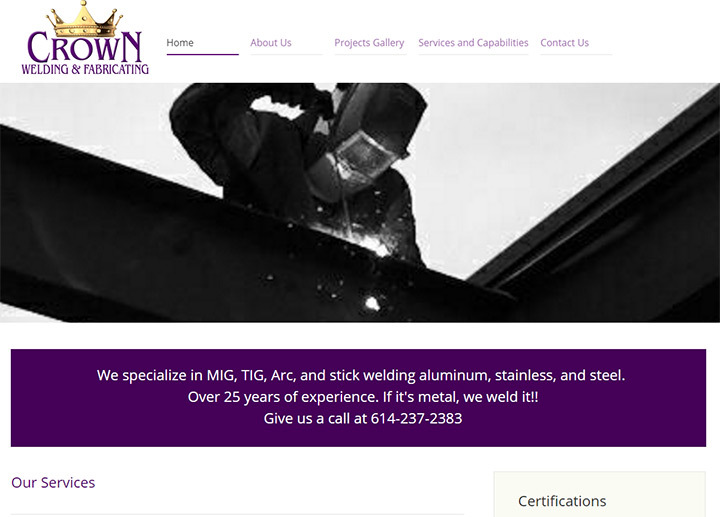 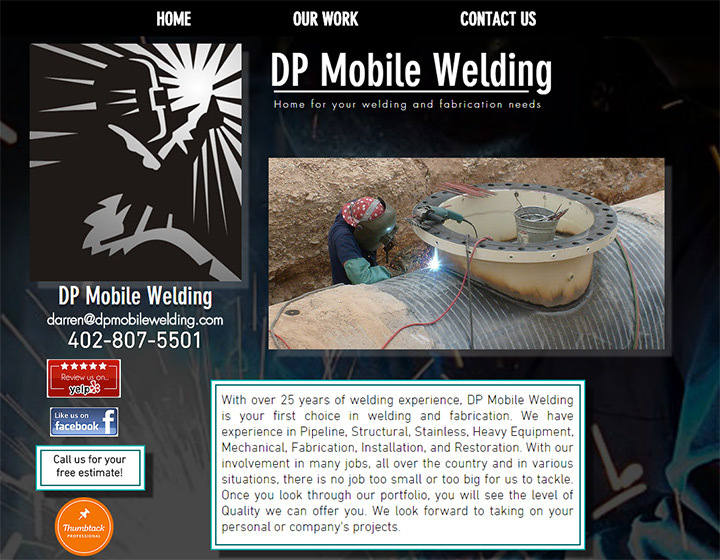 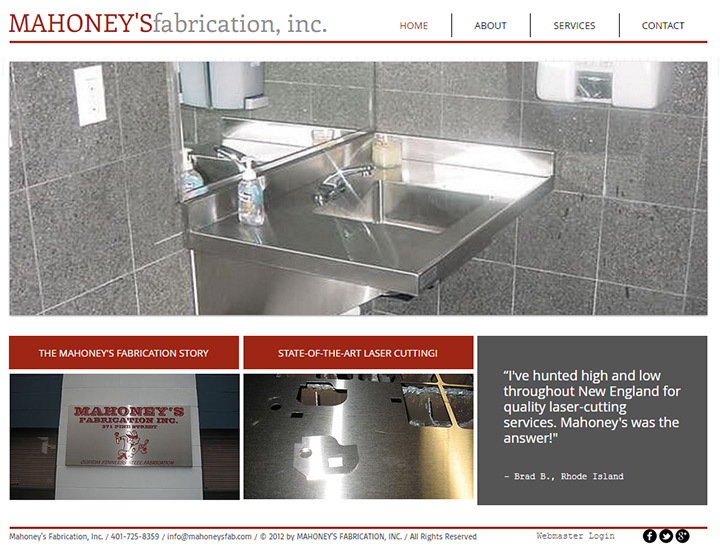 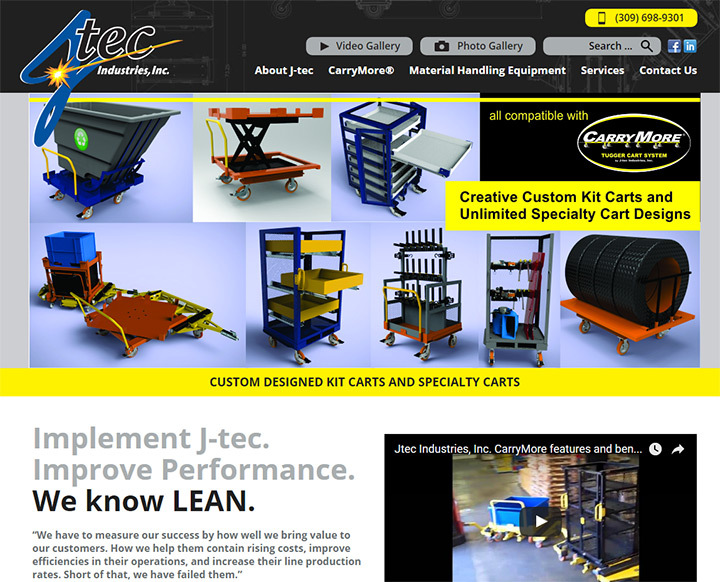 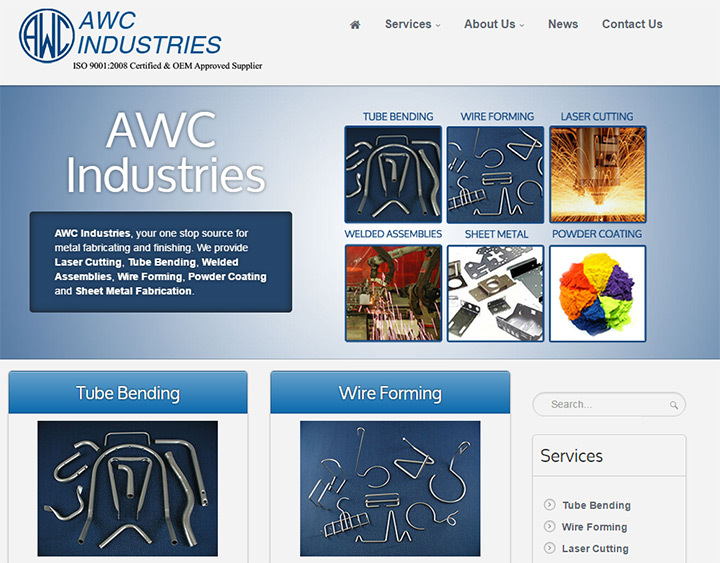 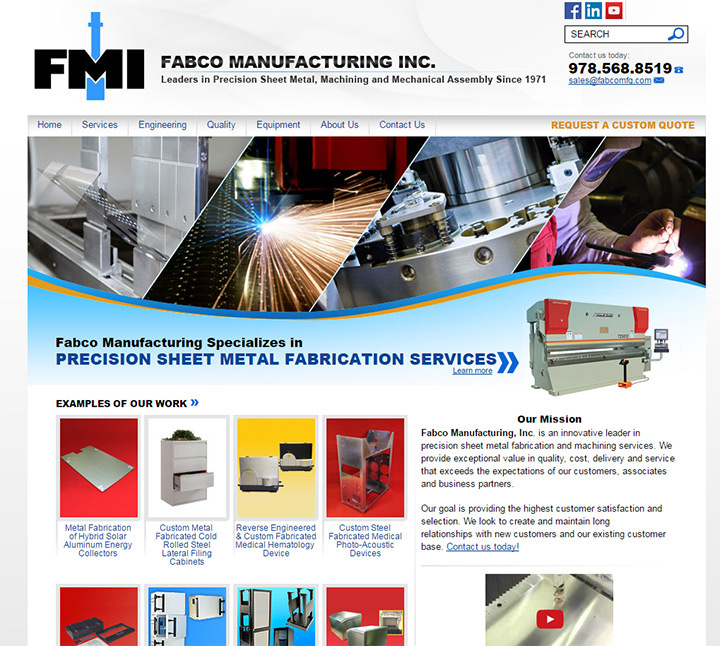 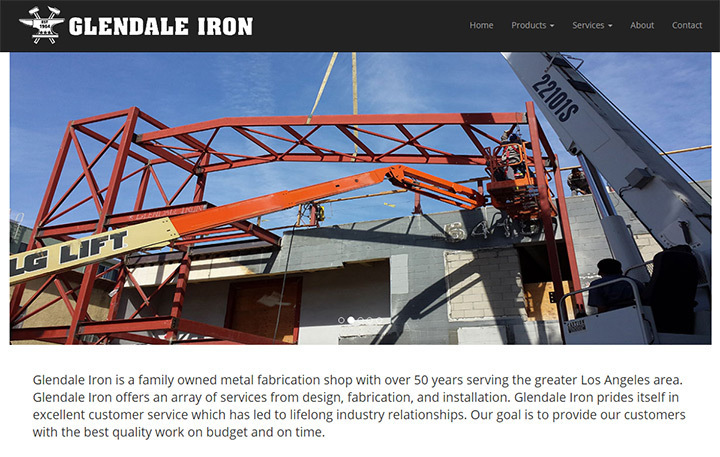 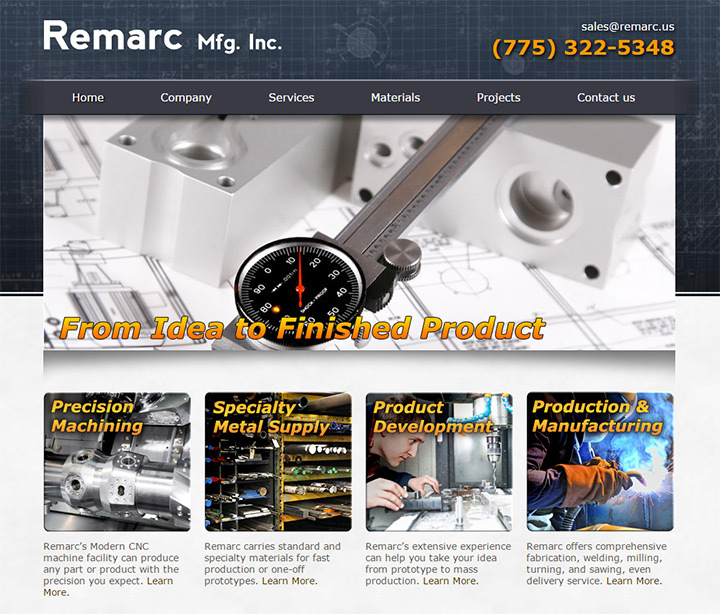 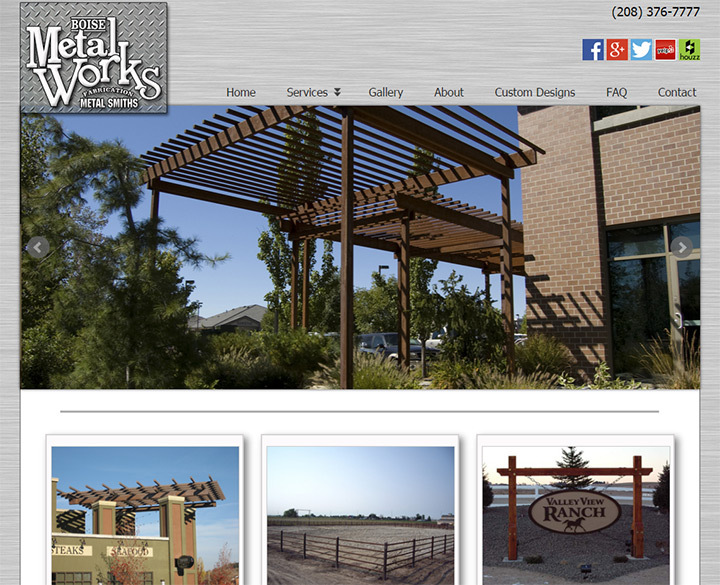 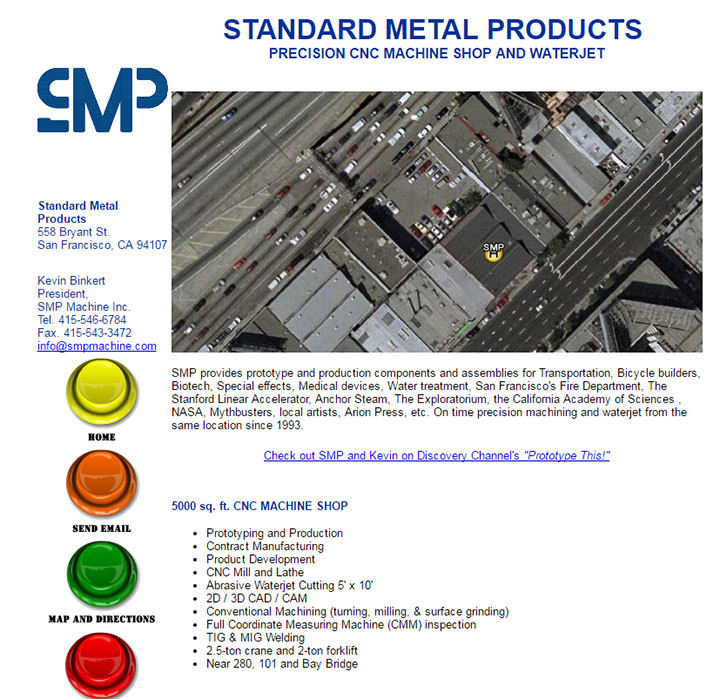 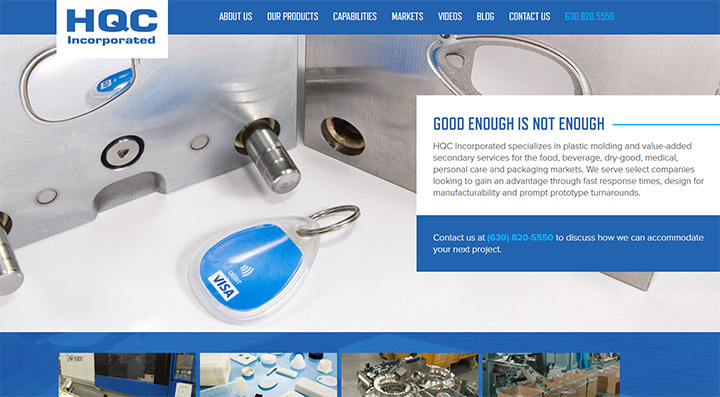 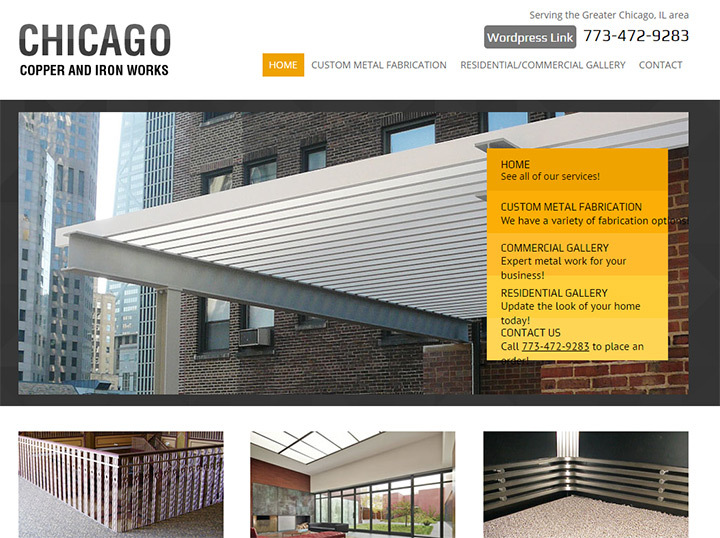 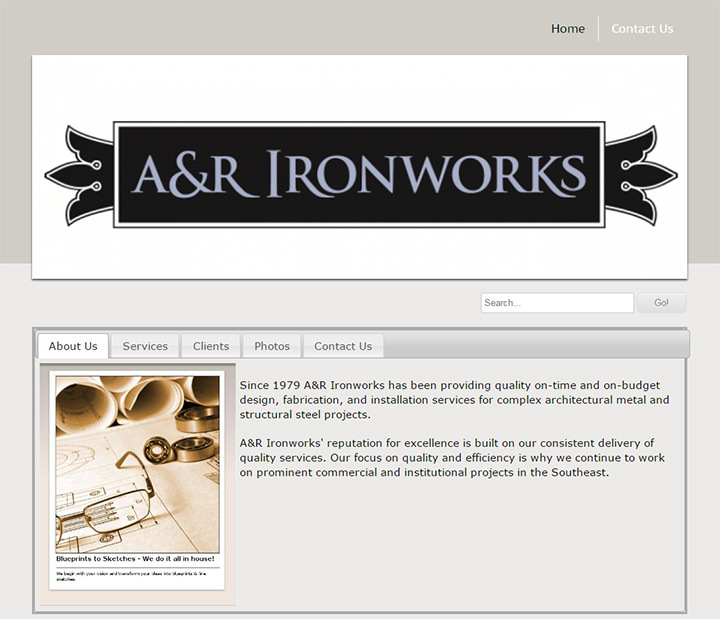 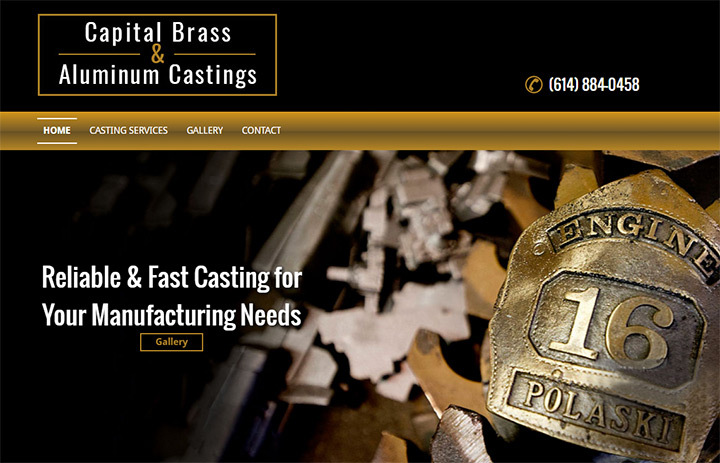 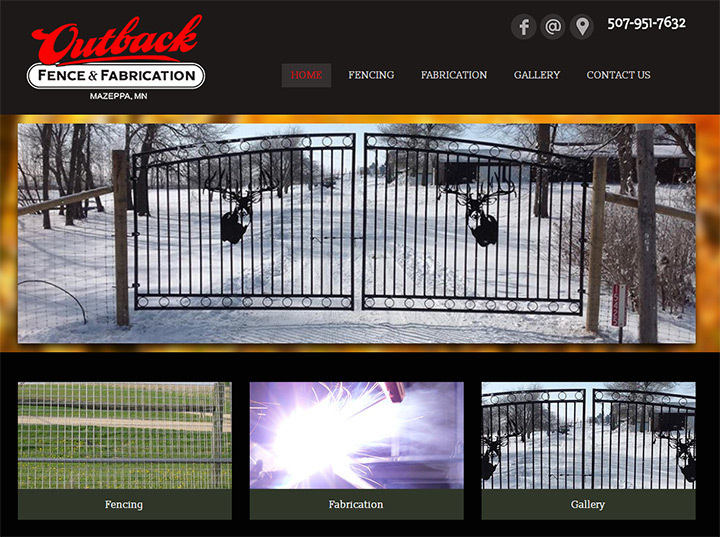 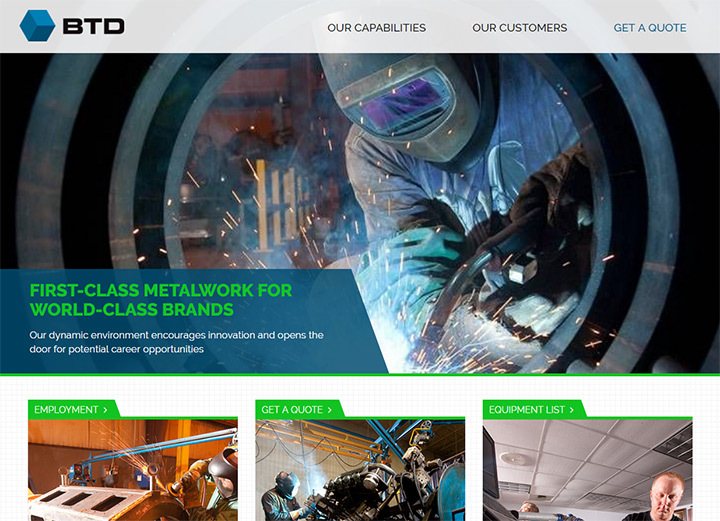 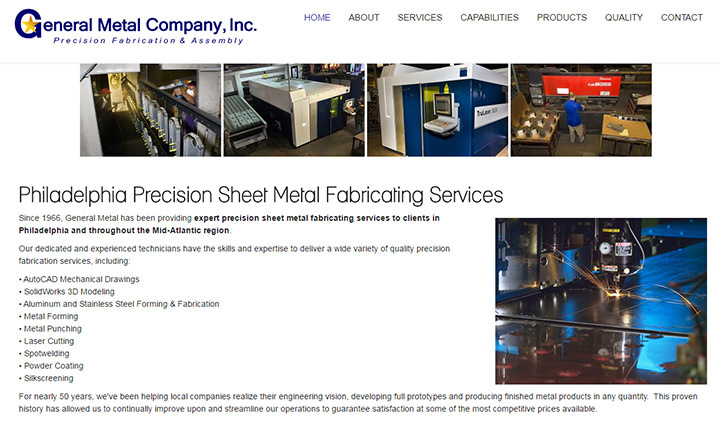 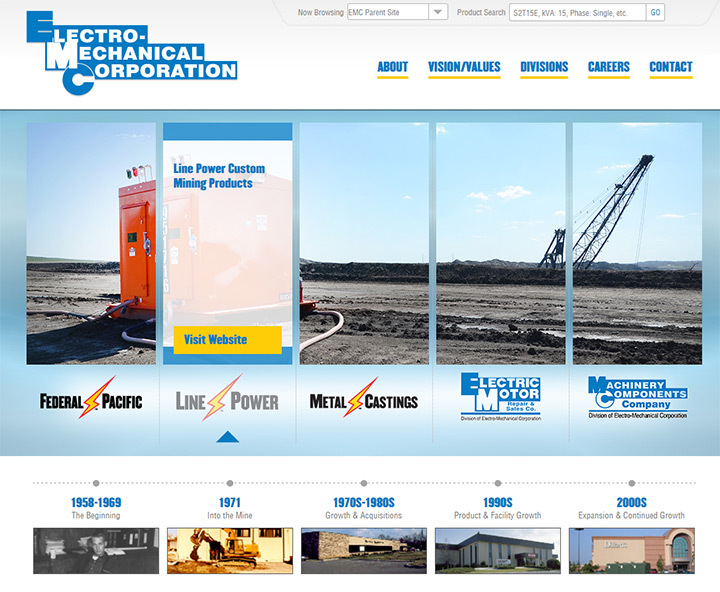 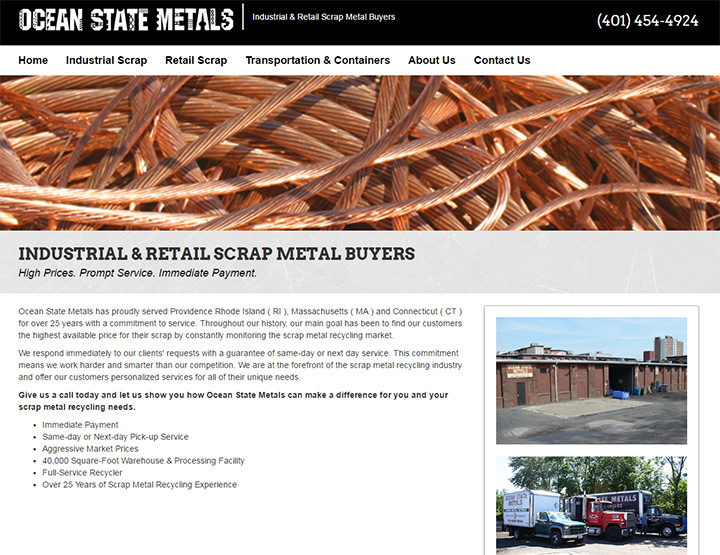 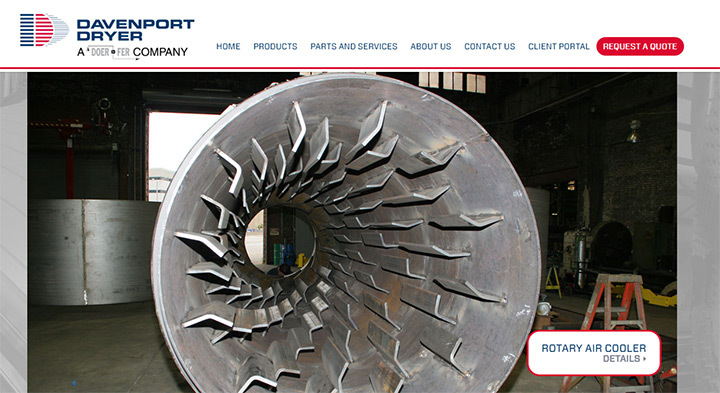 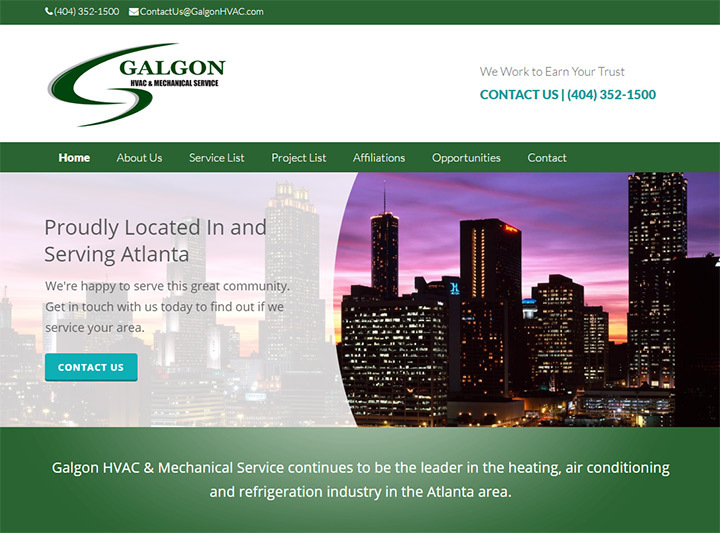 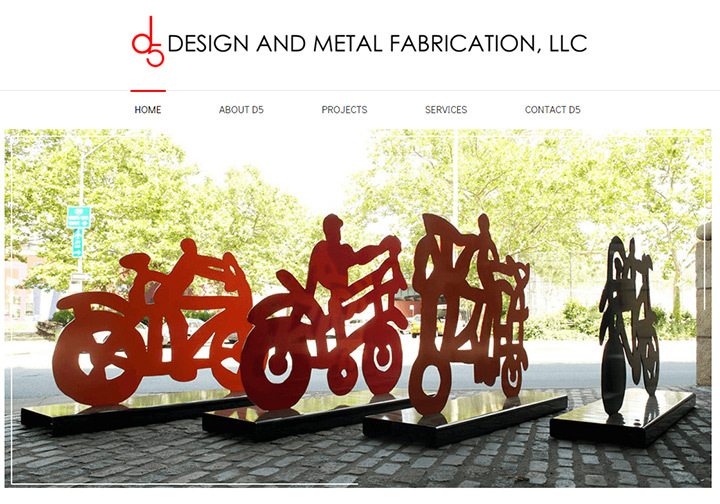 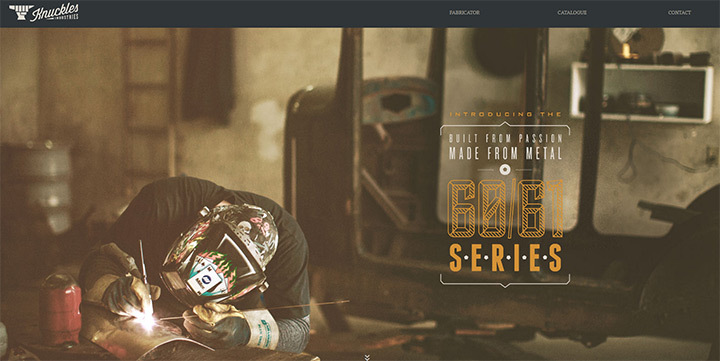 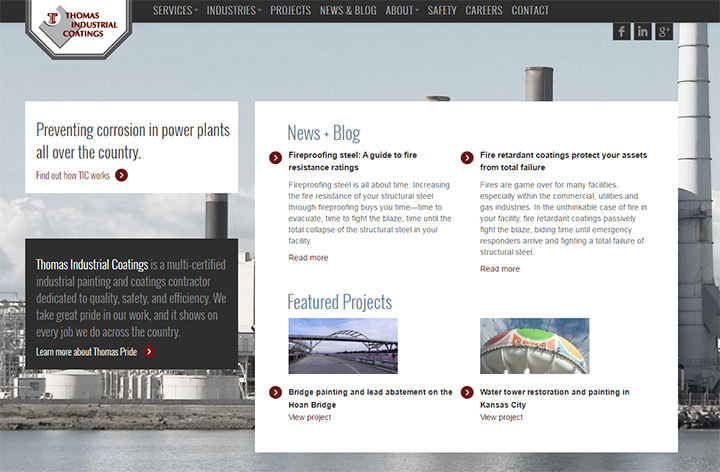 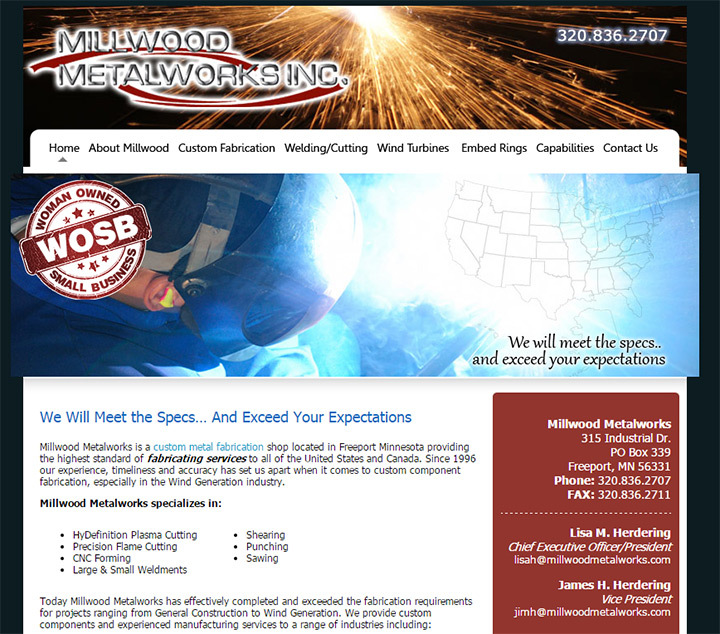 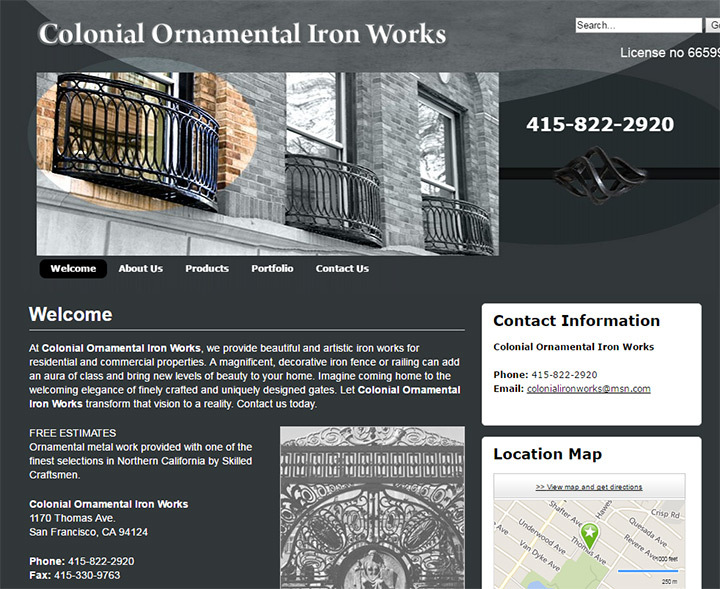 Industrial companies from manufacturing to distribution all need a web presence. 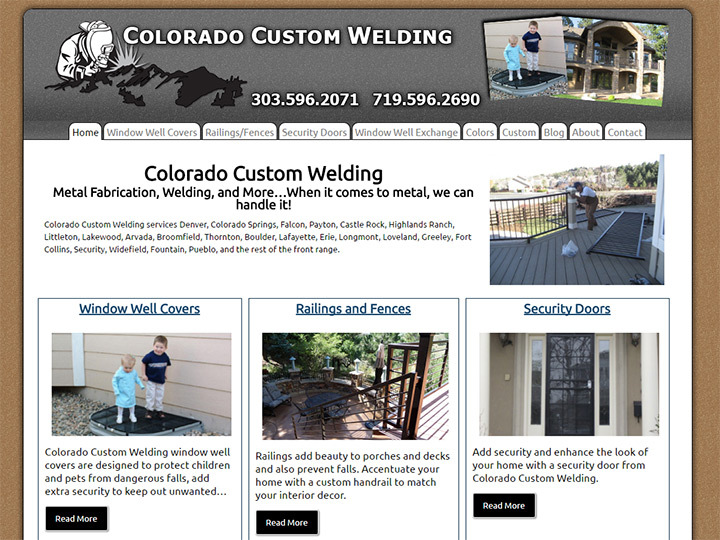 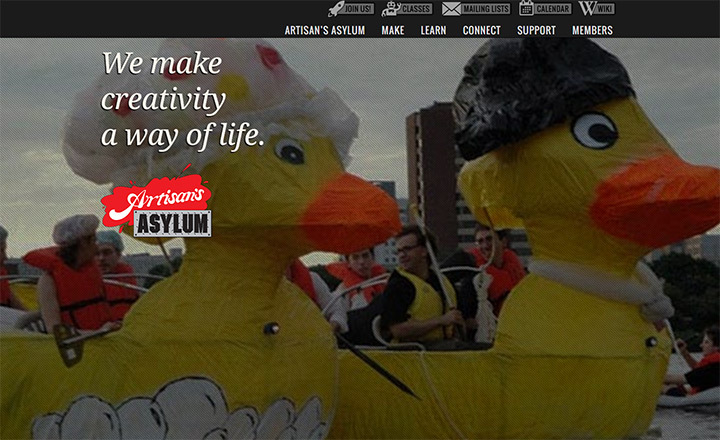 But creating a website that looks nice and functions properly is a tough job. 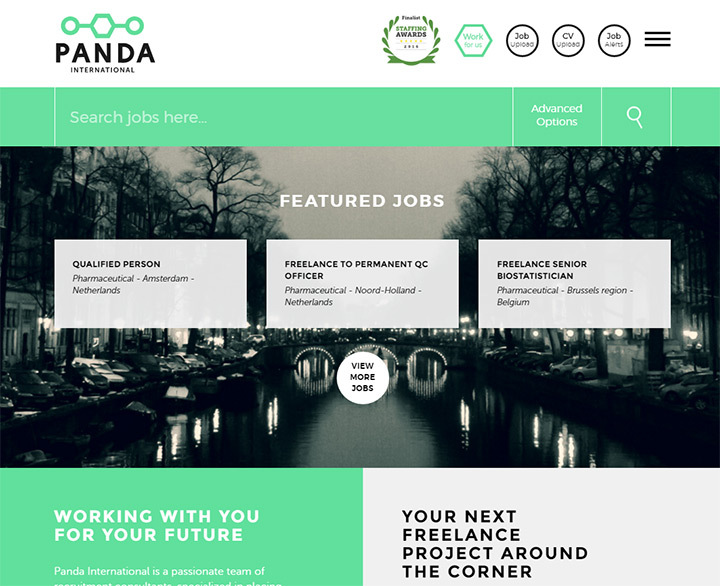 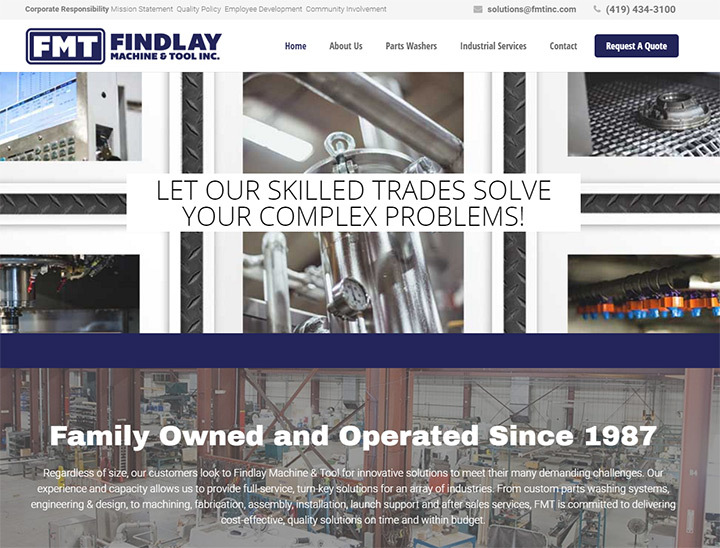 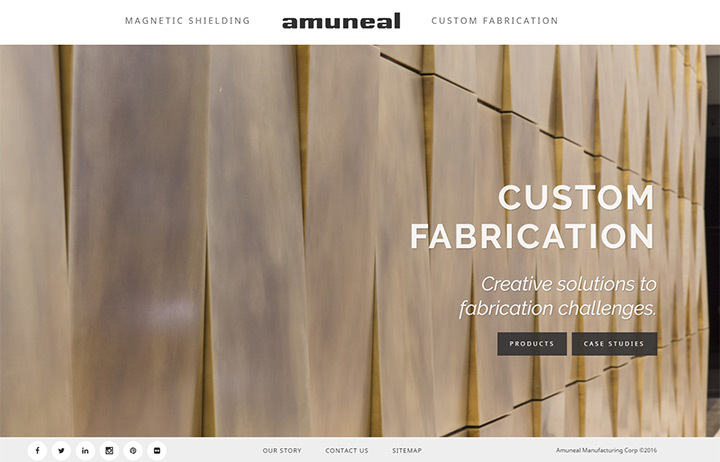 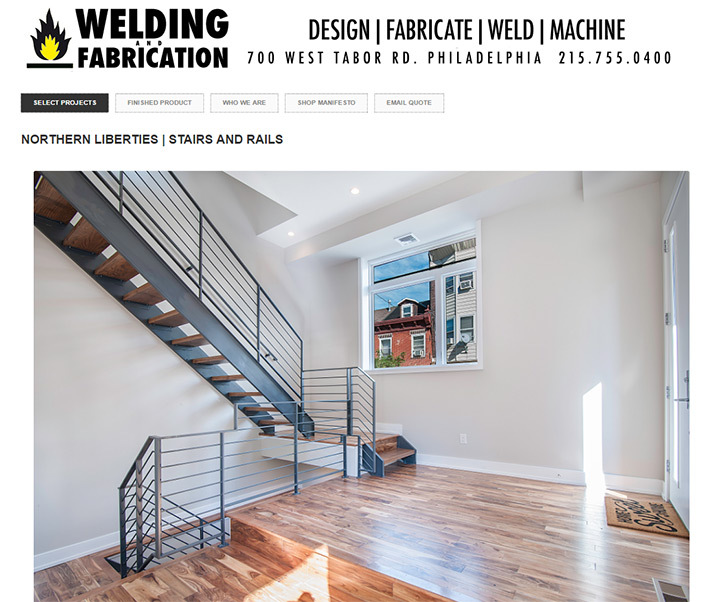 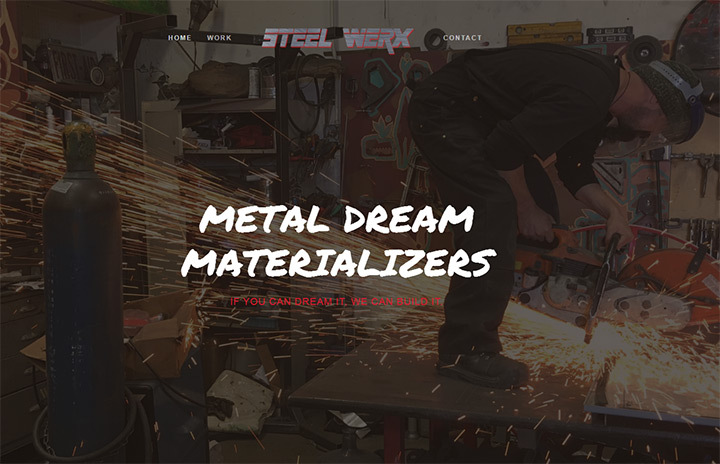 Thankfully you can study other websites to get some ideas, and in this gallery you’l find over 100 industrial/manufacturing websites to peruse. 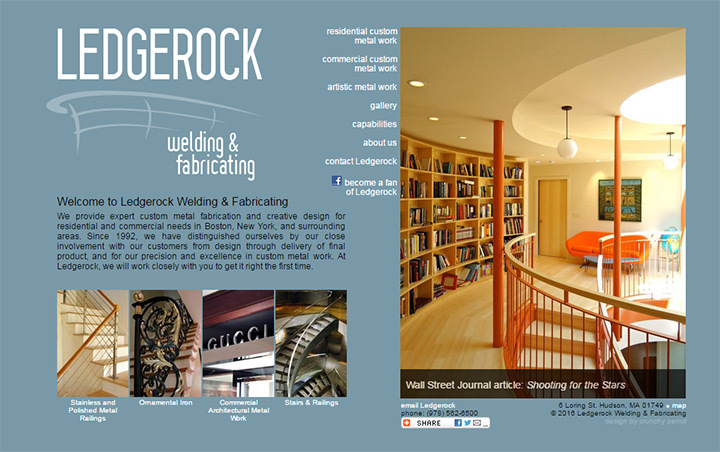 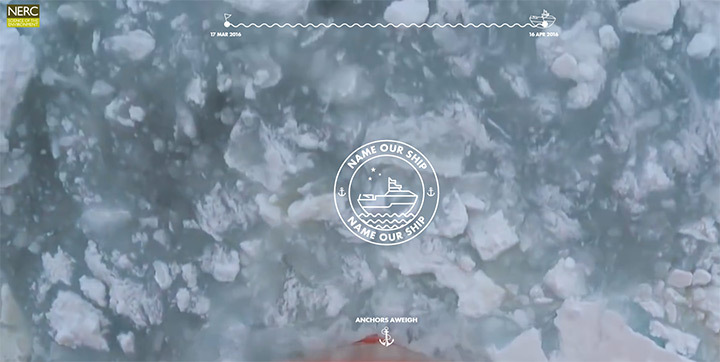 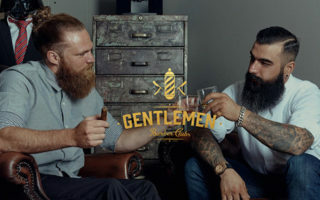 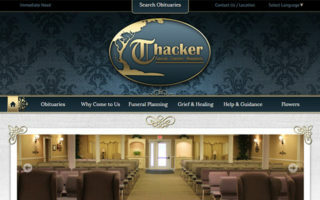 No matter what your company does I guarantee you can find some cool design ideas in these websites. 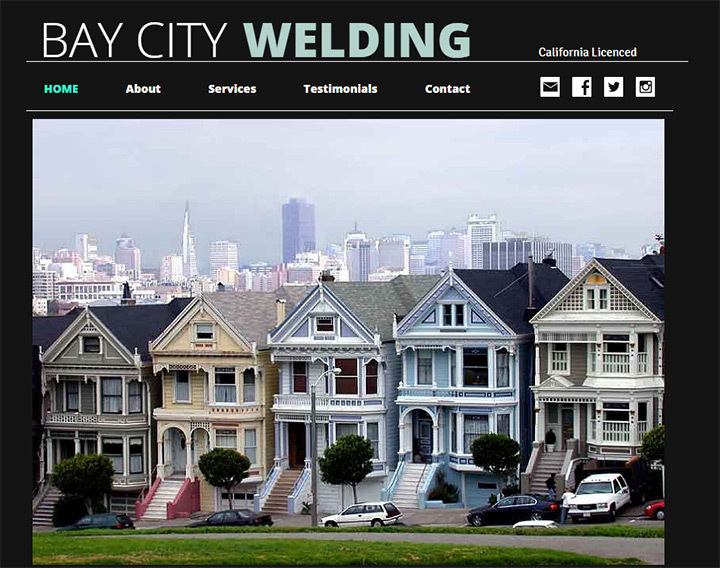 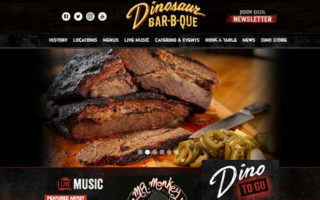 You can save a lot by making your own business website, and with our free site setup guide you can do this yourself with no prior experience. 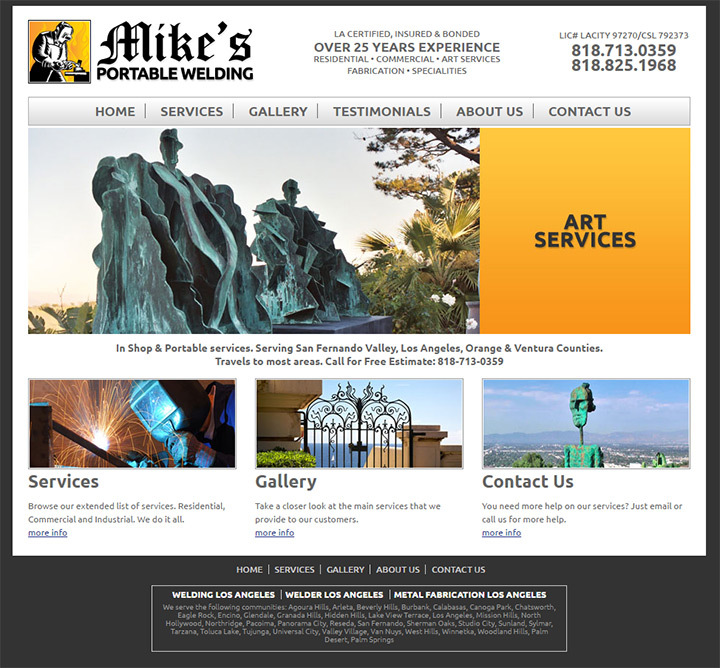 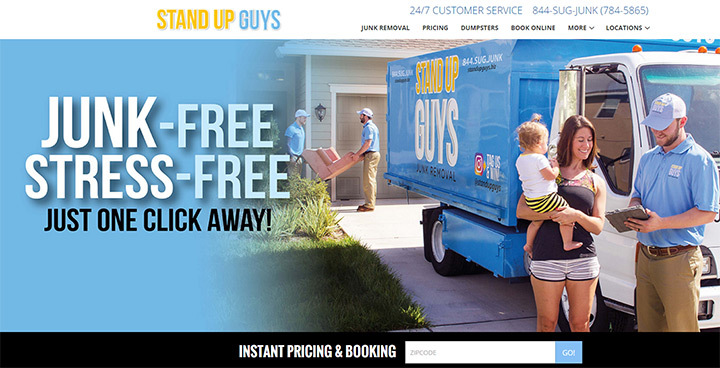 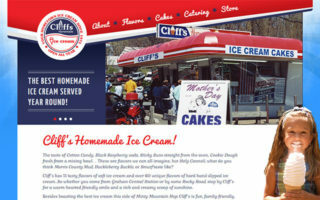 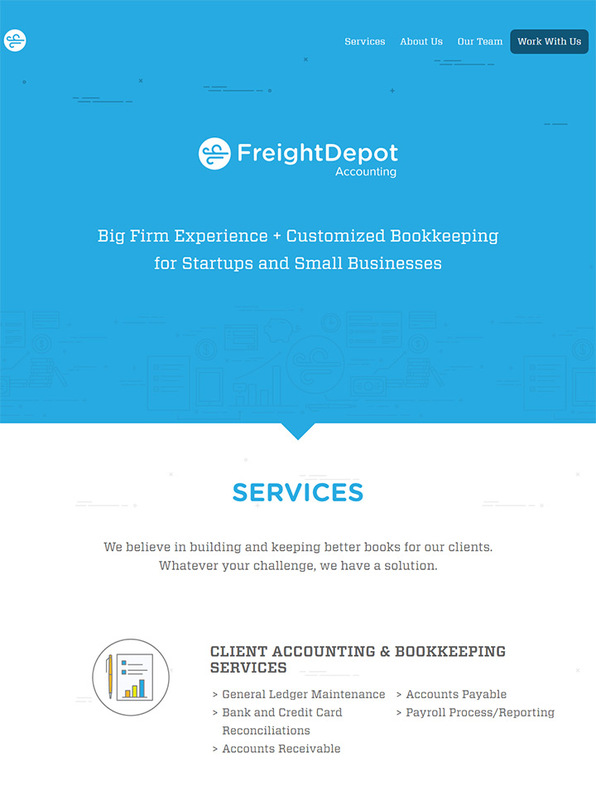 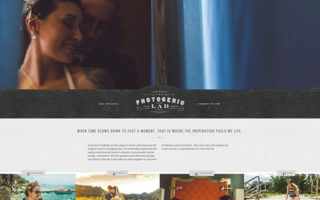 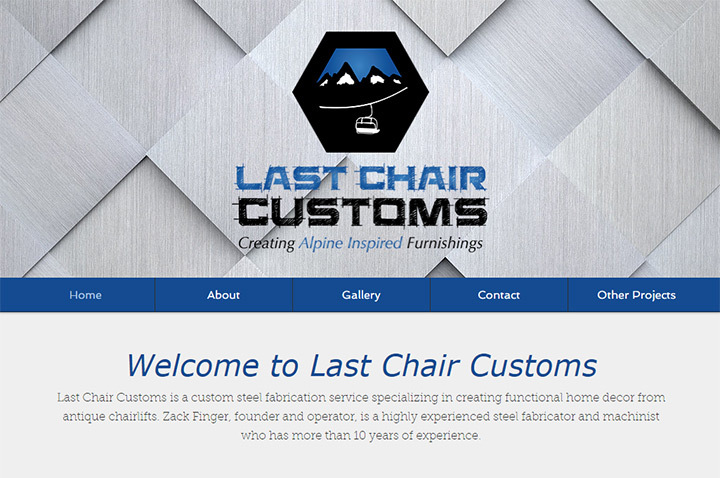 The guide is made for business owners who want a nice website without the price tag.